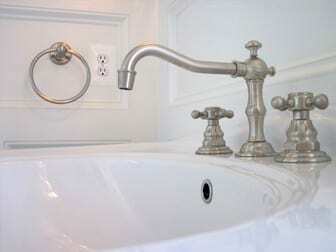 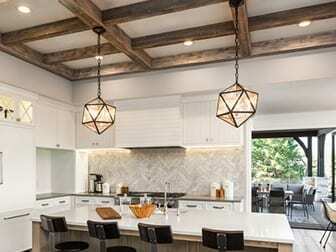 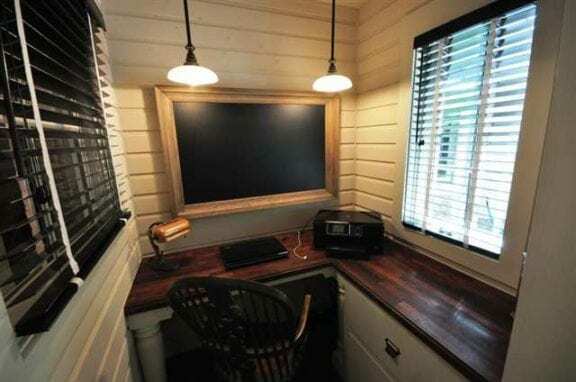 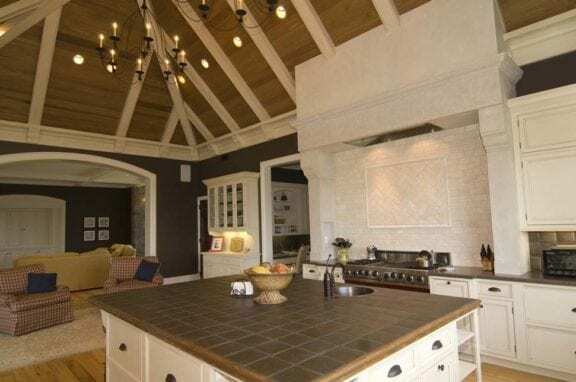 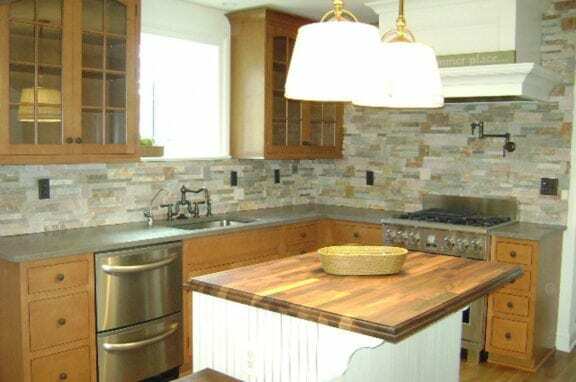 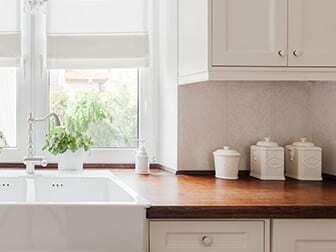 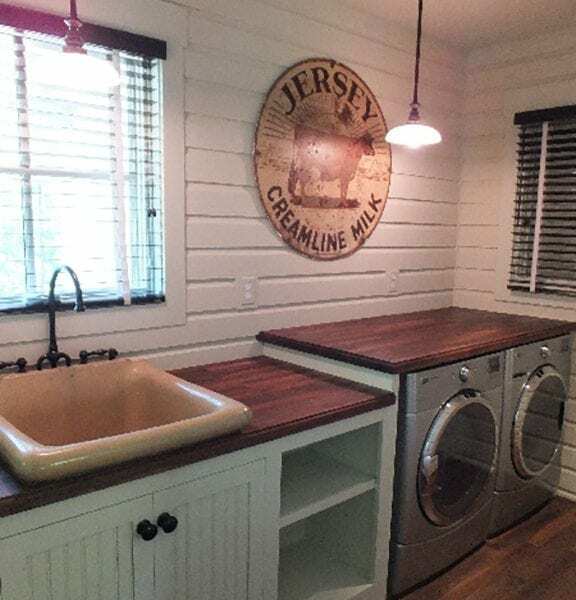 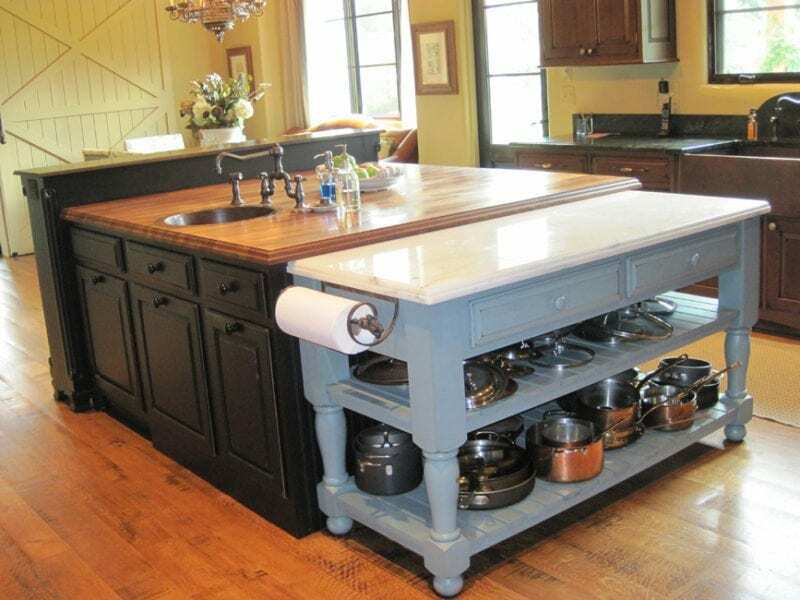 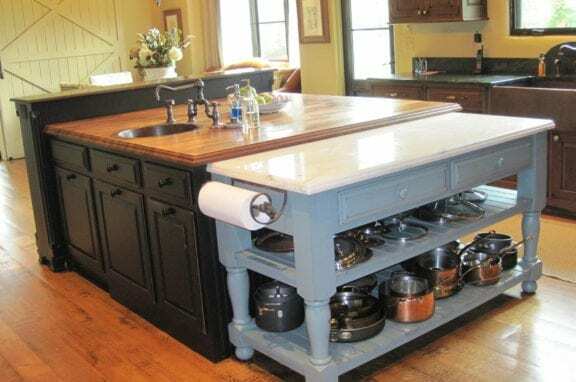 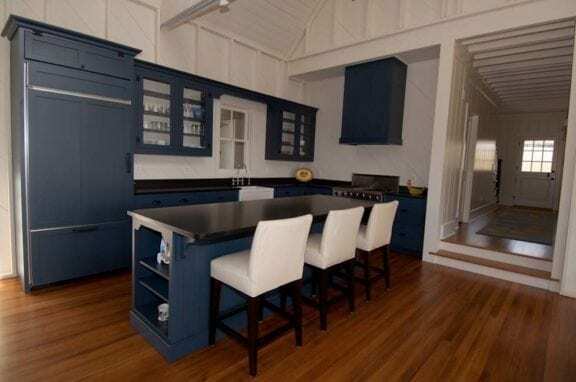 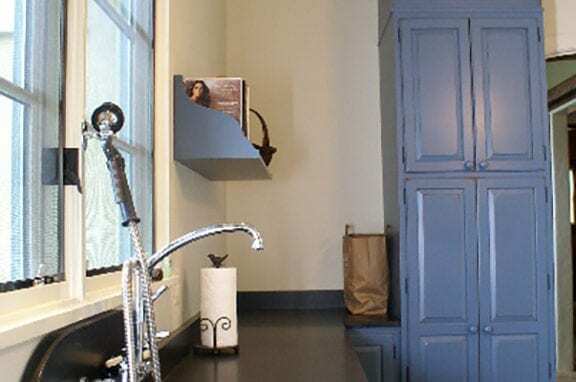 Whether you are renovating or building a new home, selecting the right countertop means exploring assorted options and weighing the merits of each in respect to budget, lifestyle and personal taste. 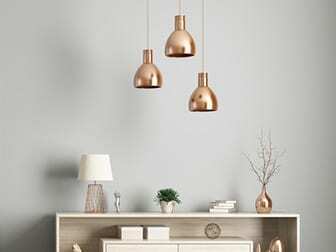 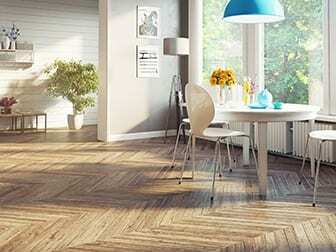 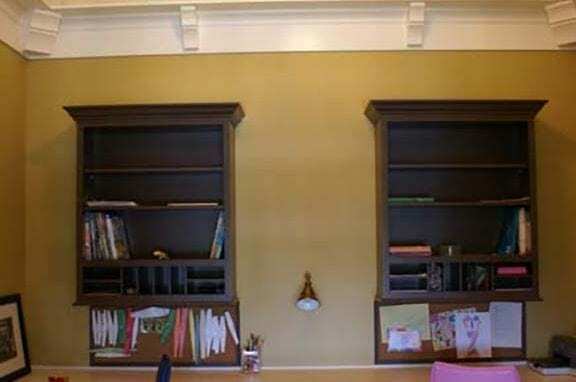 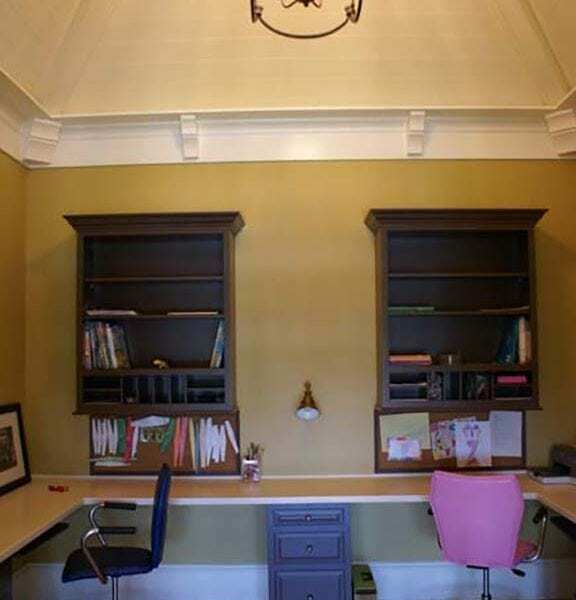 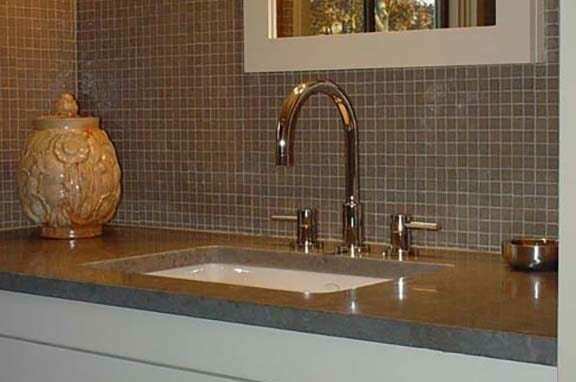 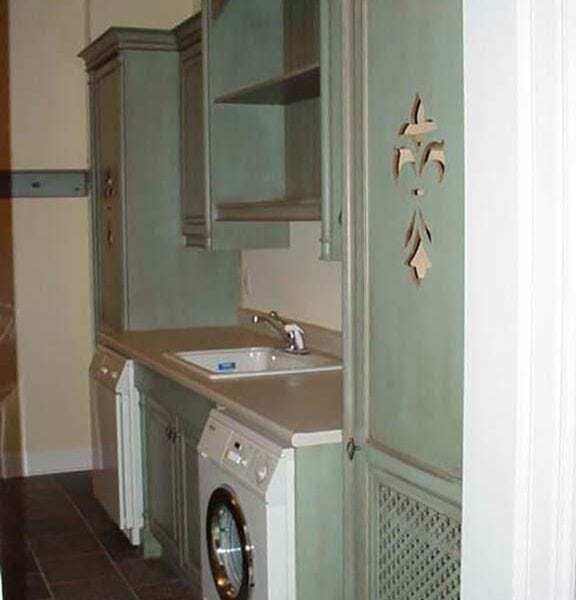 The choices are broad – from stone and wood to synthetics, familiar laminate and tile to less-common metal and concrete. 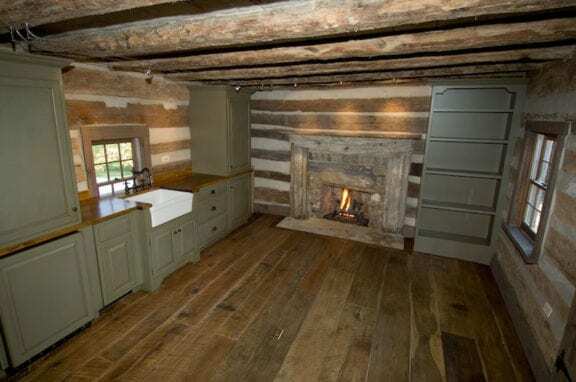 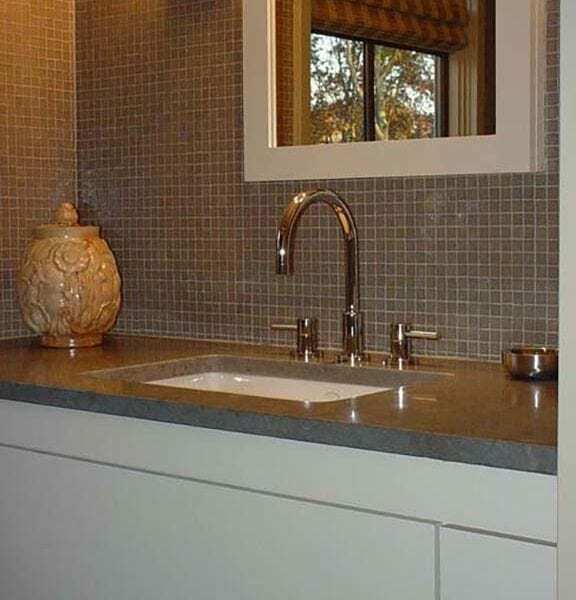 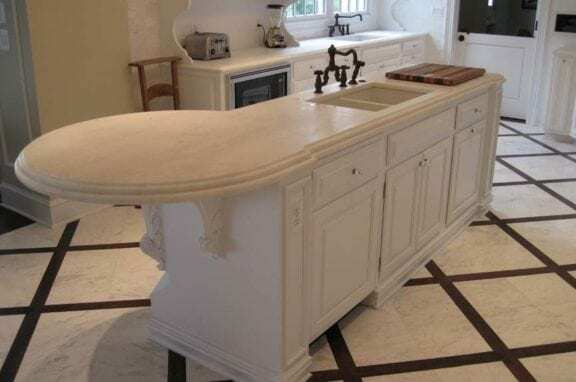 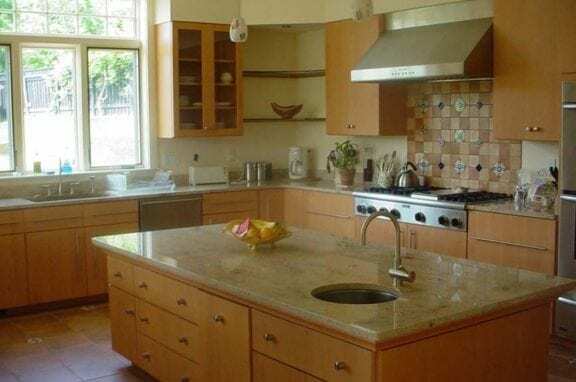 You can even mix them – creating a distinctive look by integrating different countertops – it breaks up the monotony that may come with a single surface. 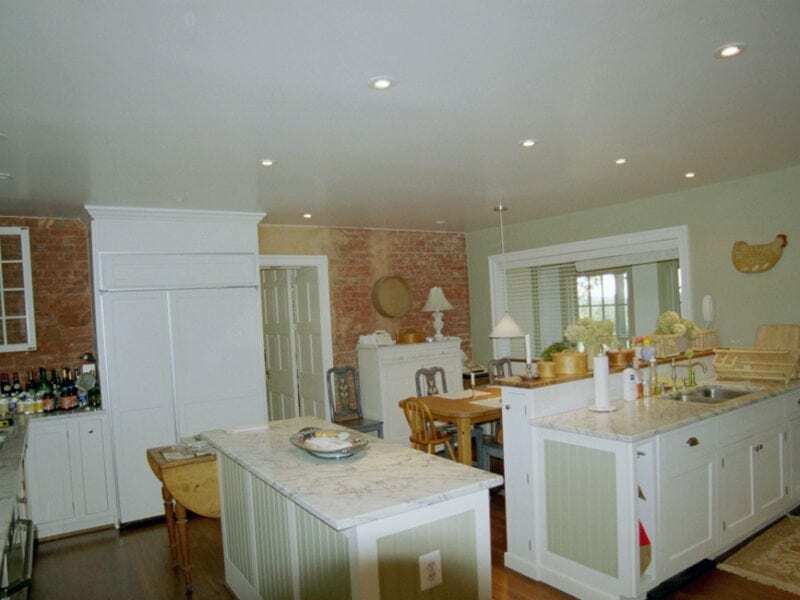 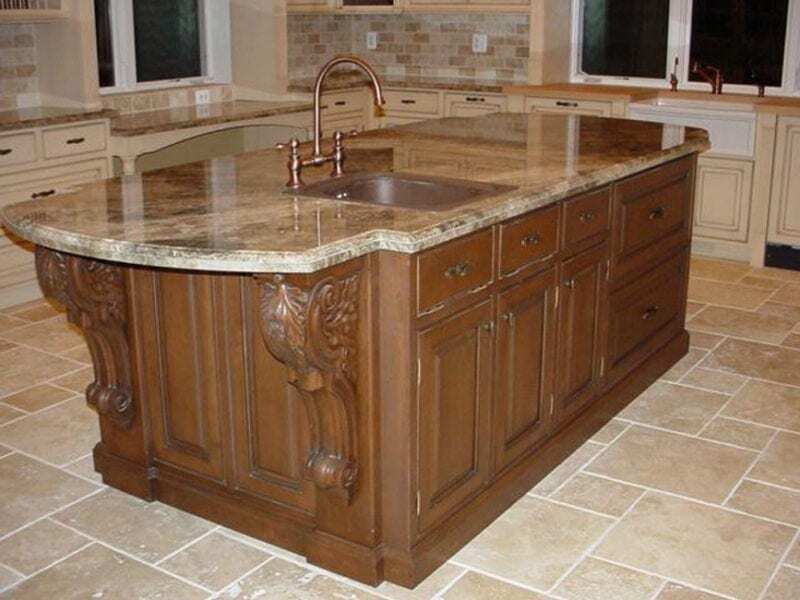 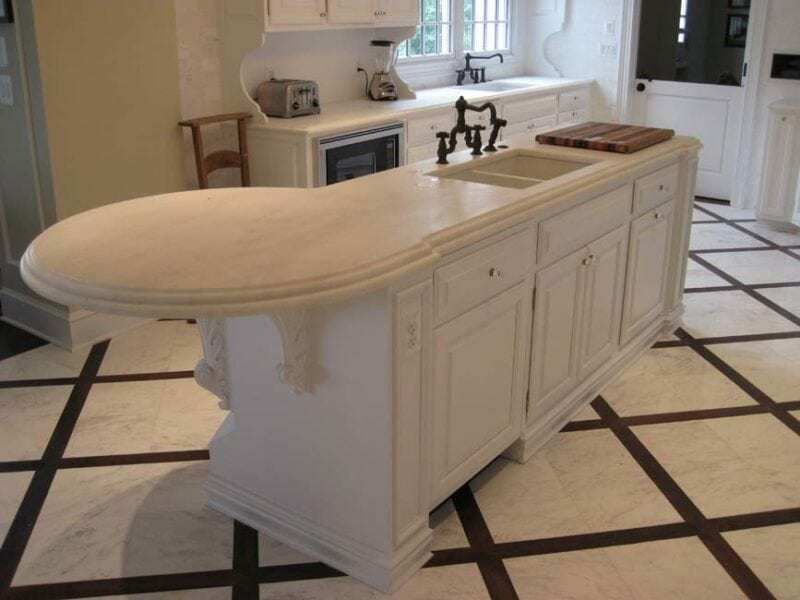 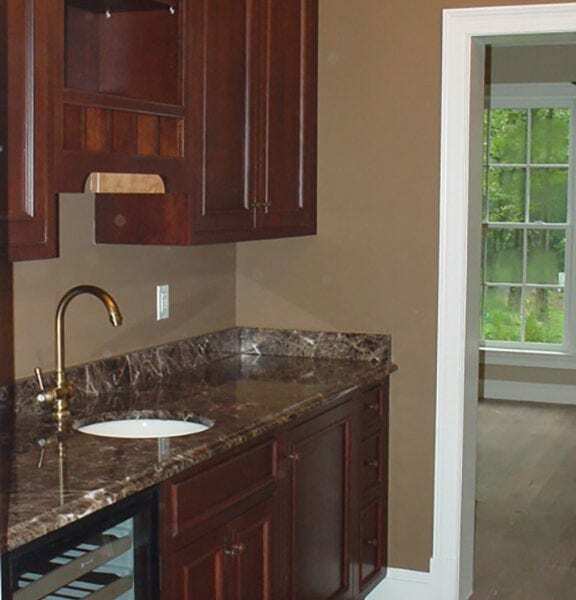 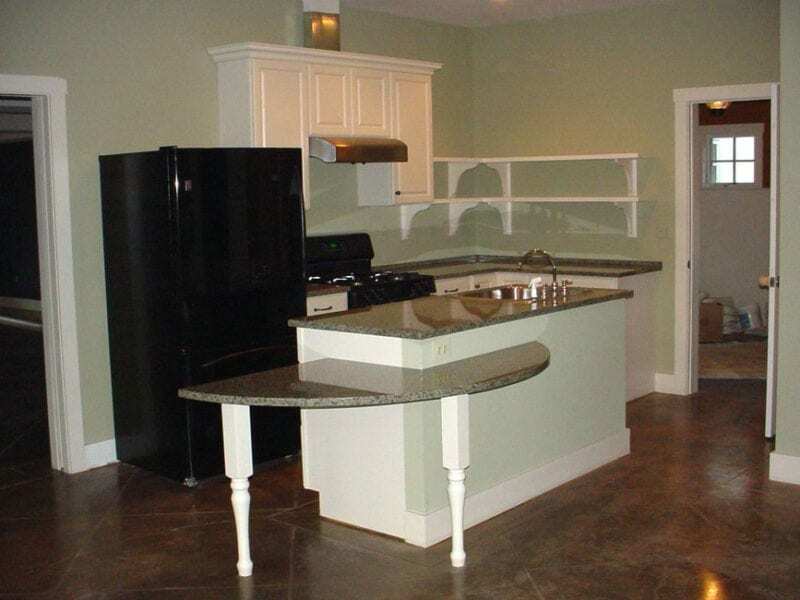 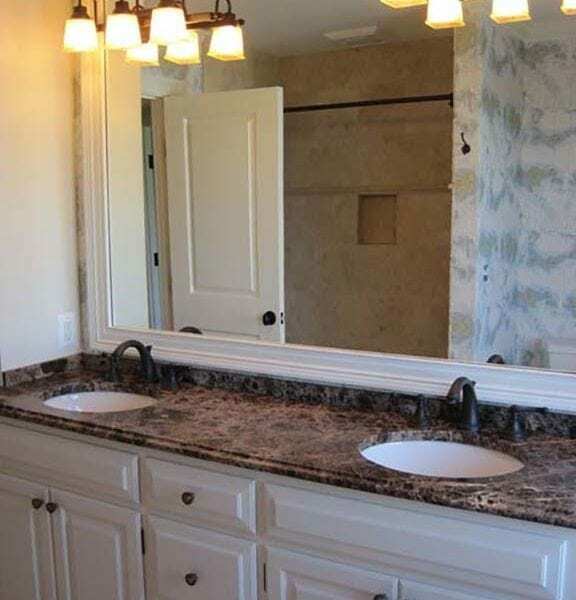 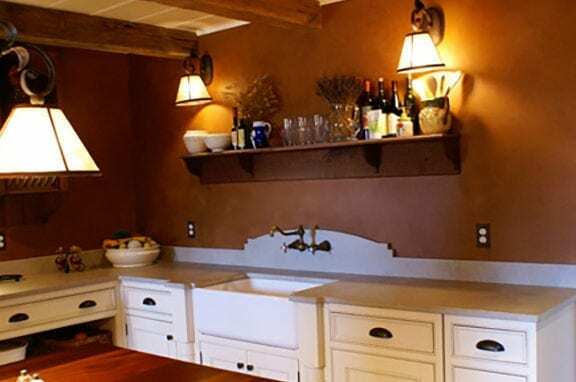 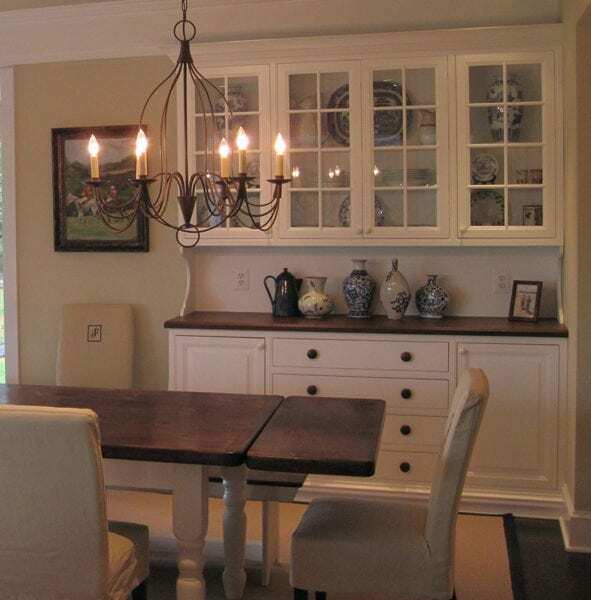 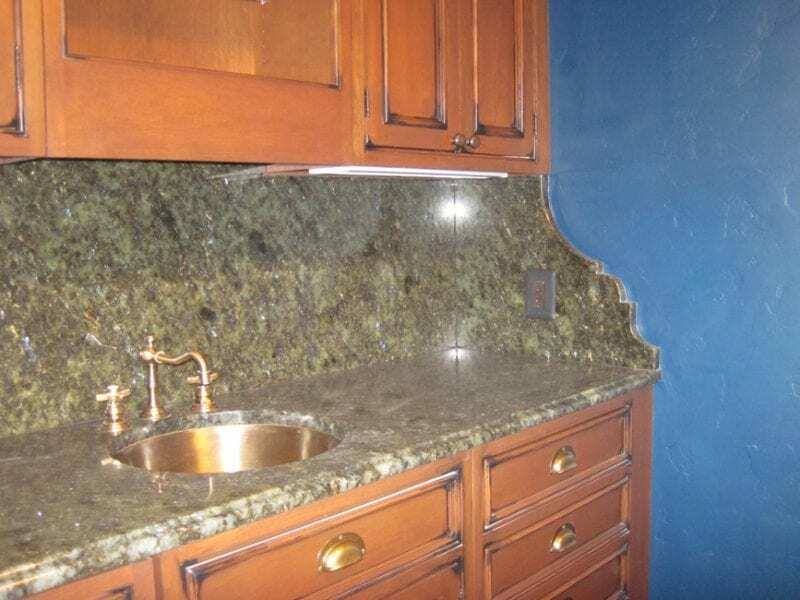 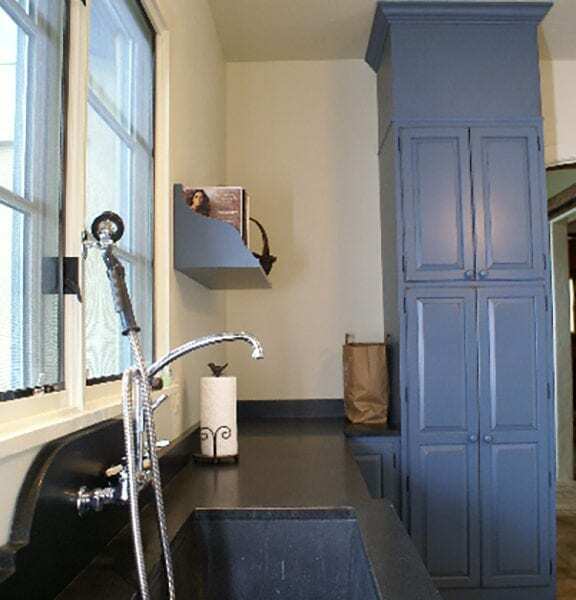 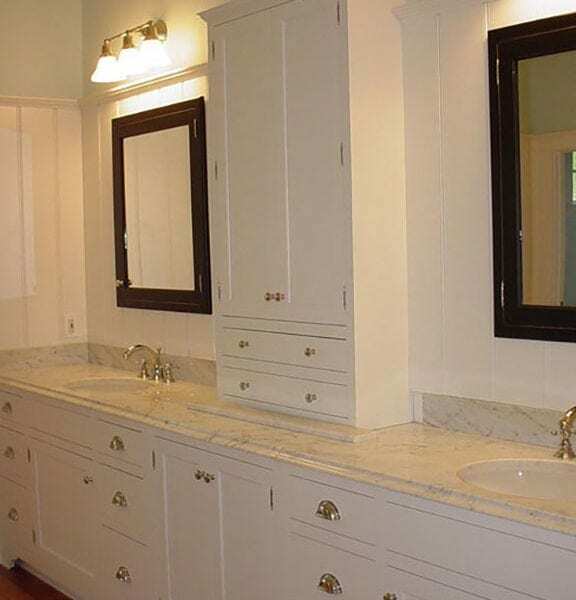 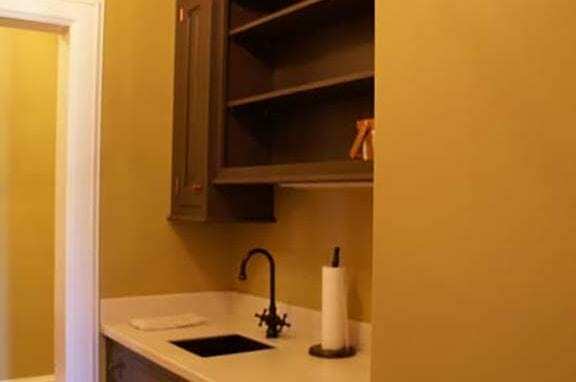 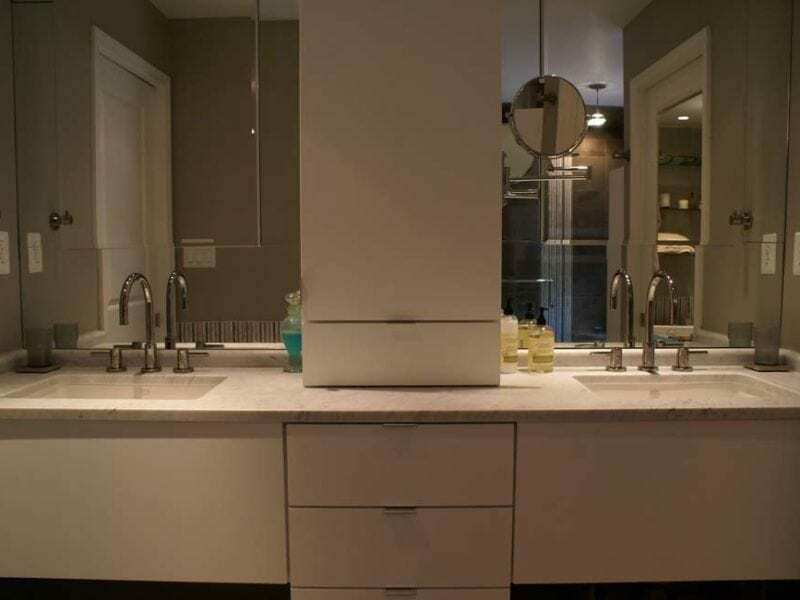 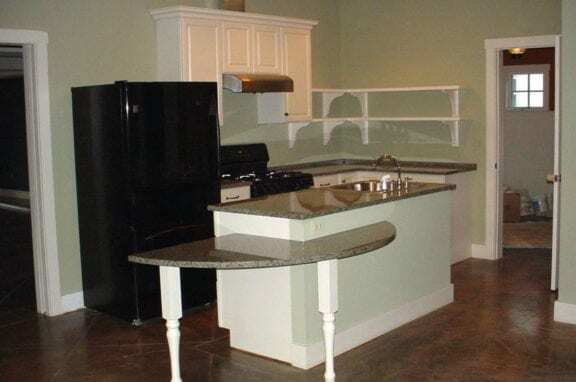 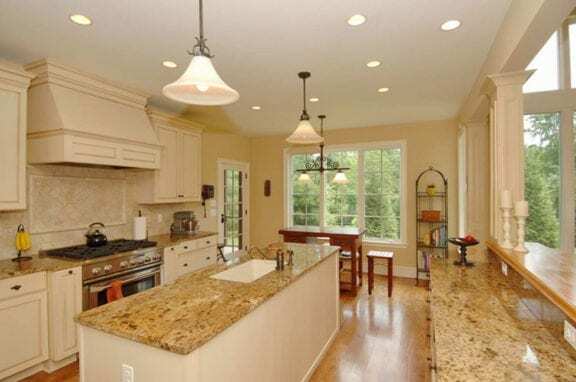 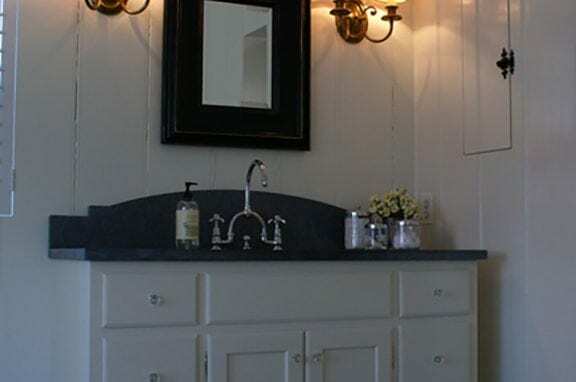 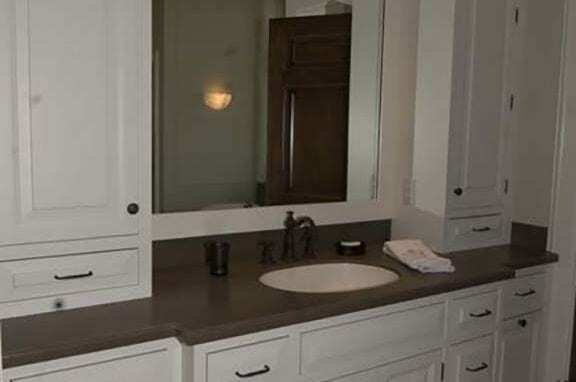 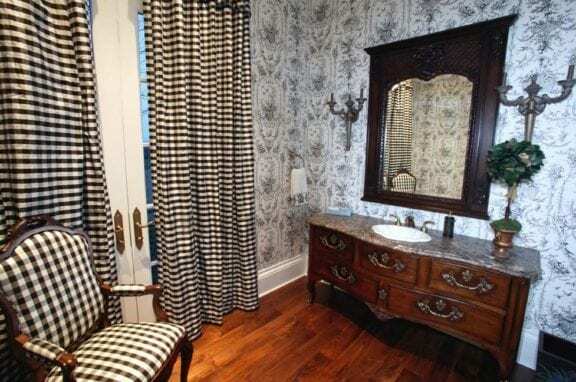 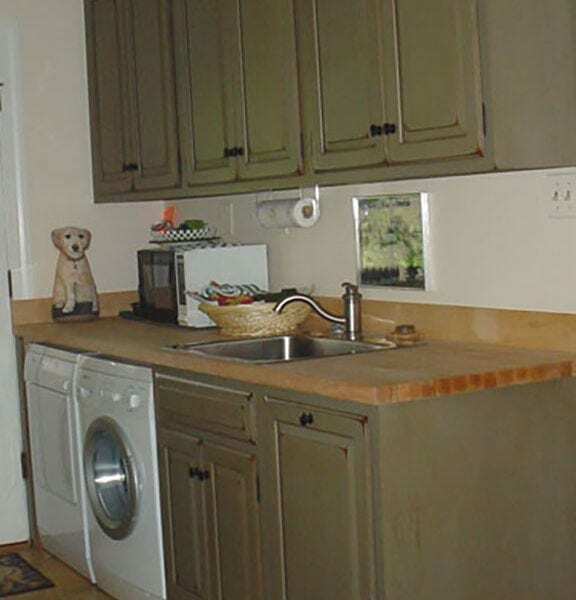 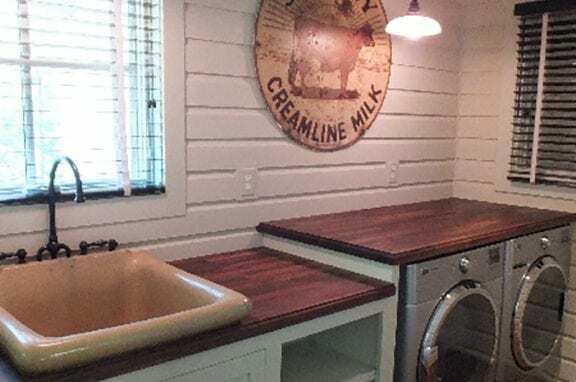 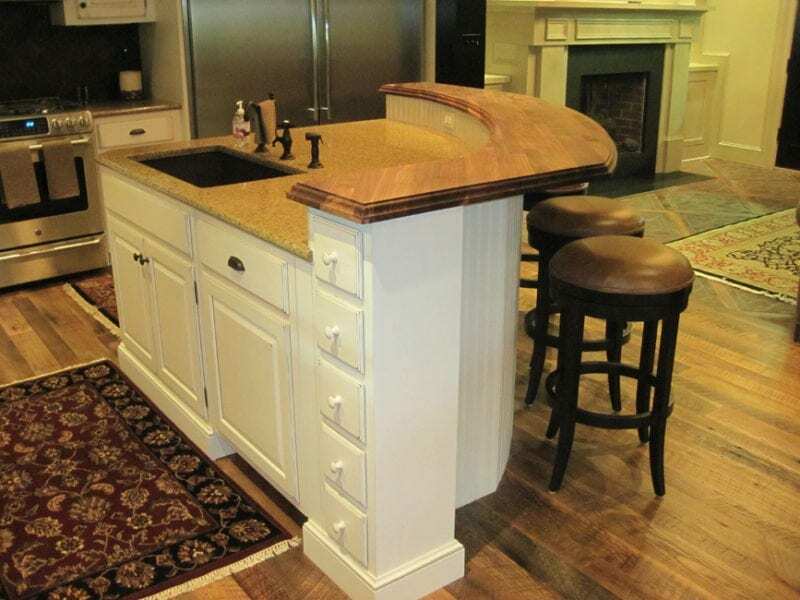 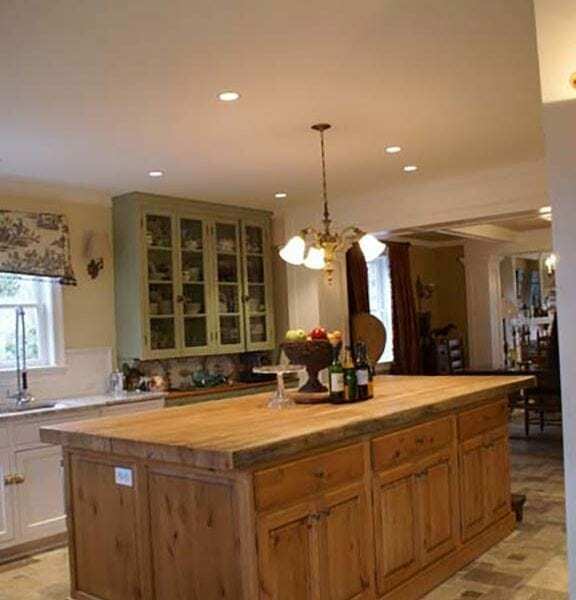 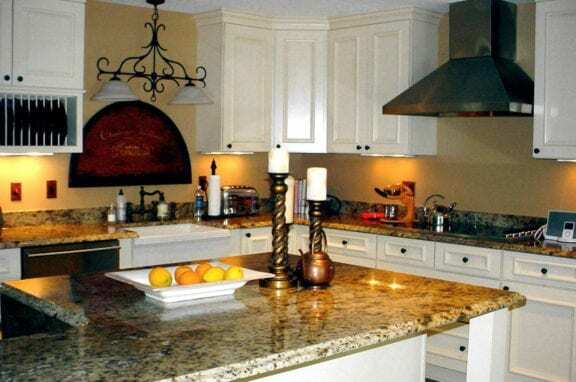 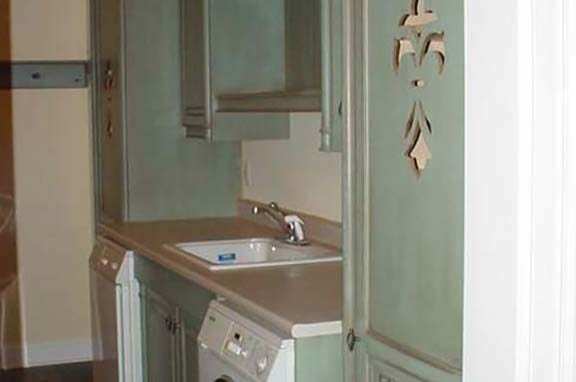 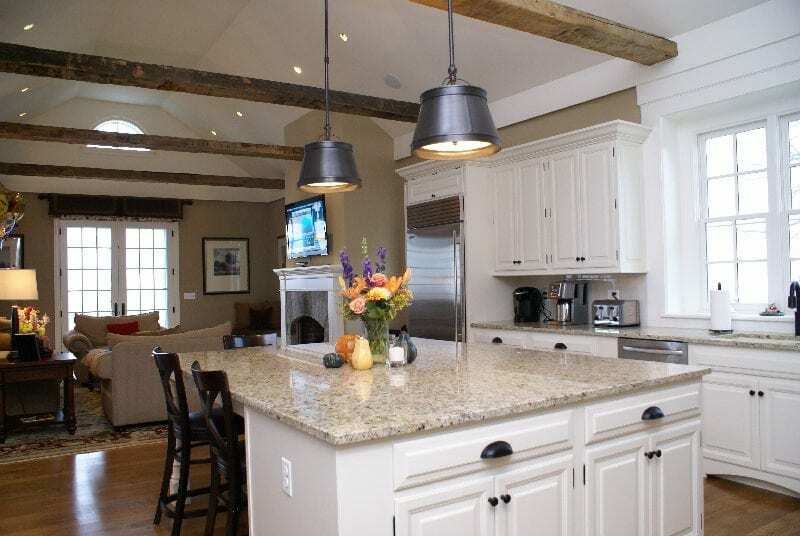 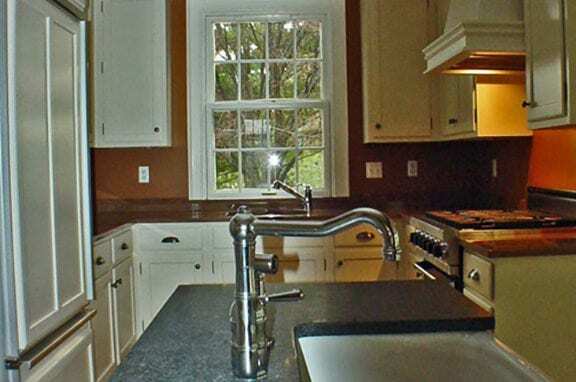 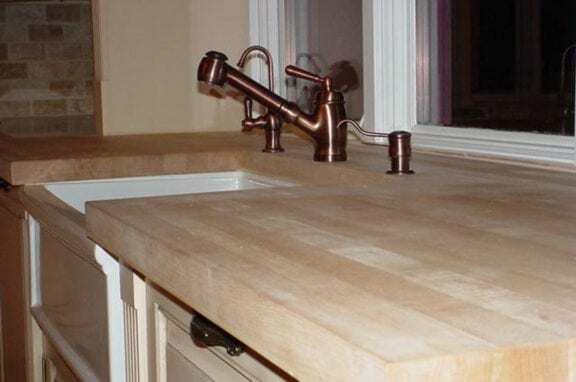 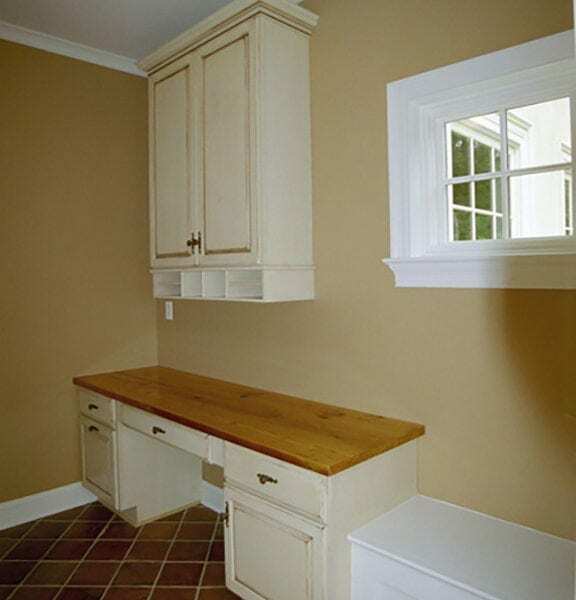 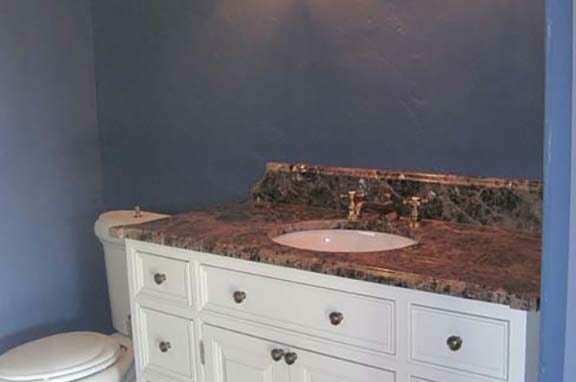 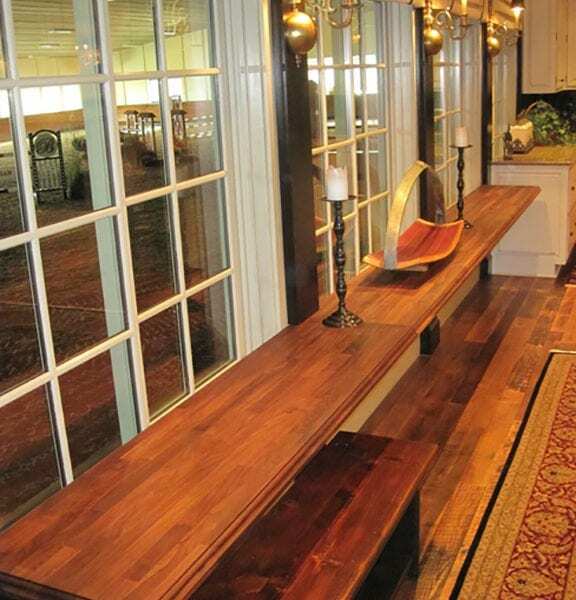 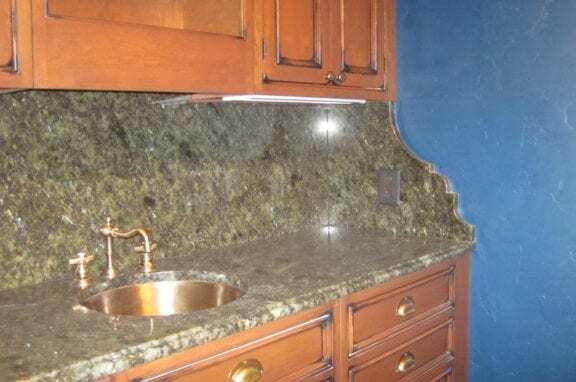 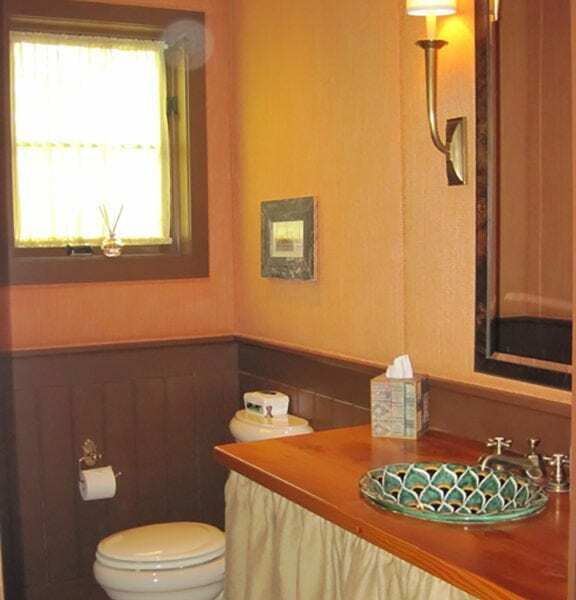 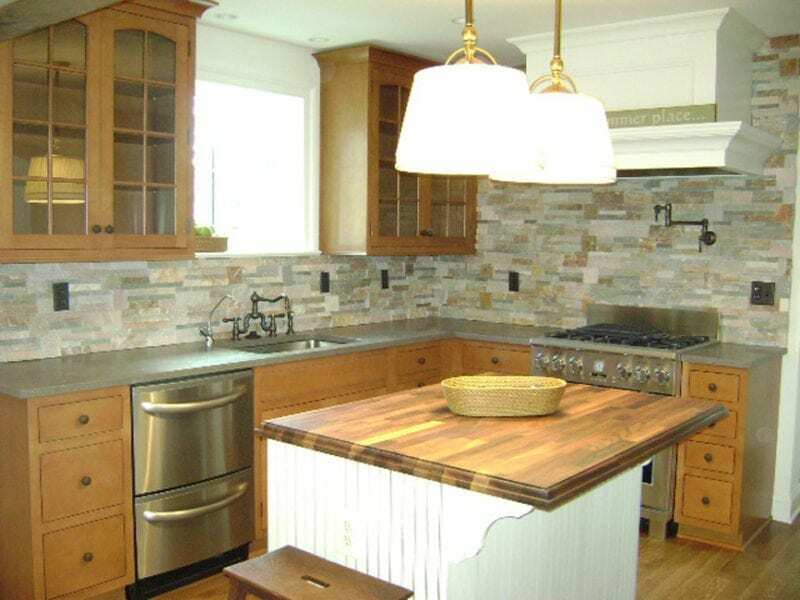 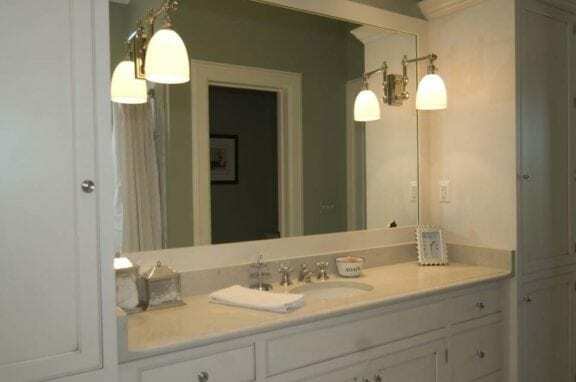 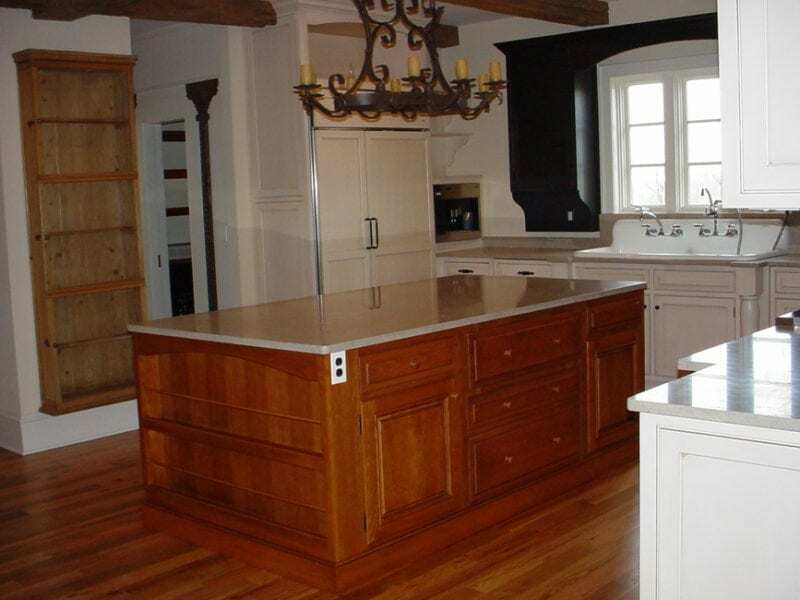 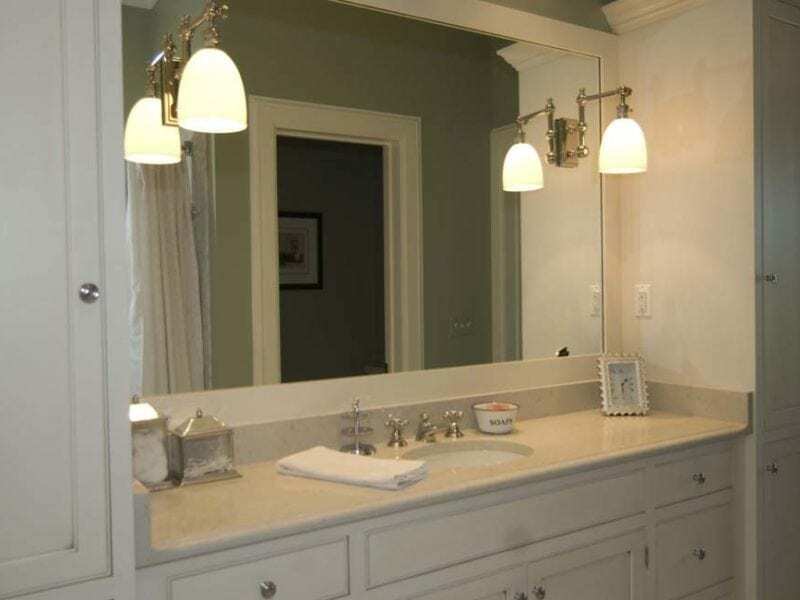 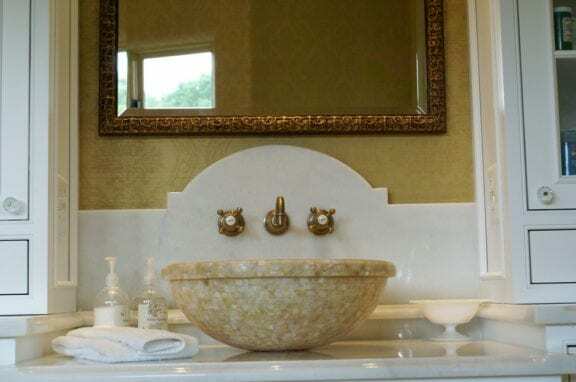 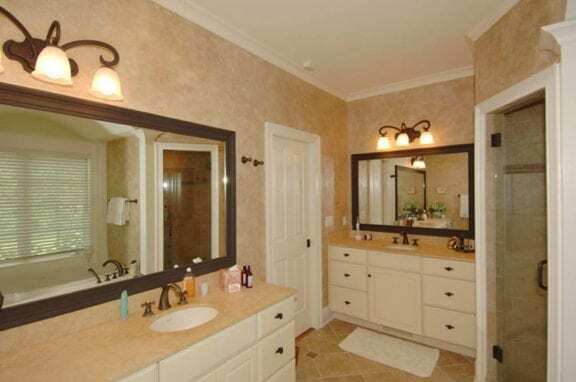 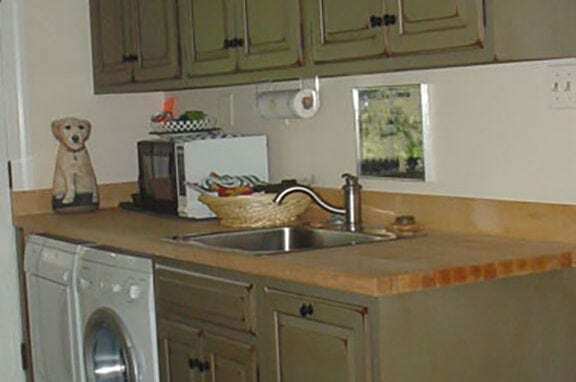 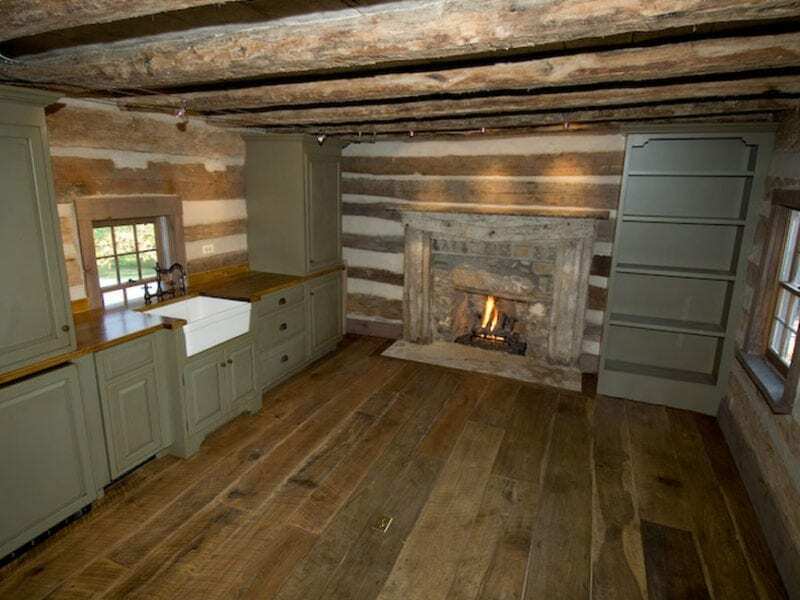 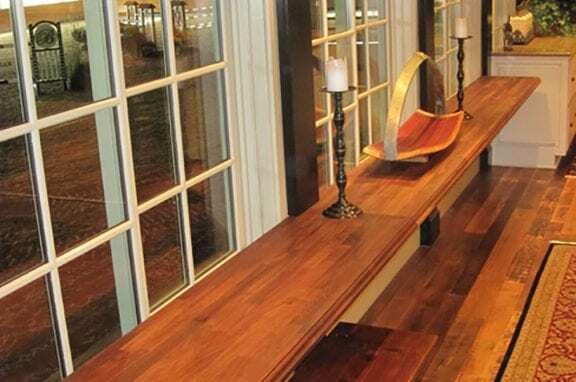 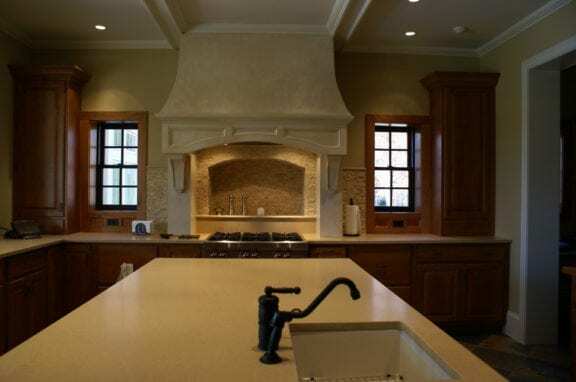 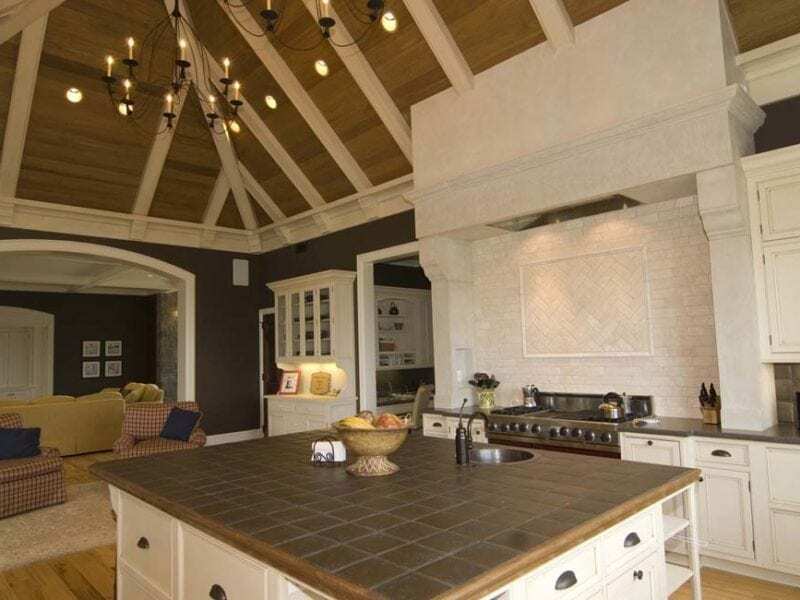 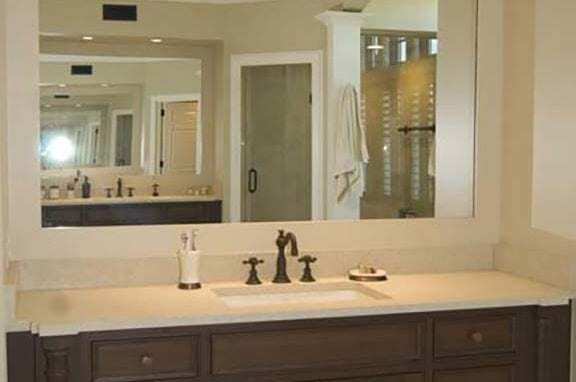 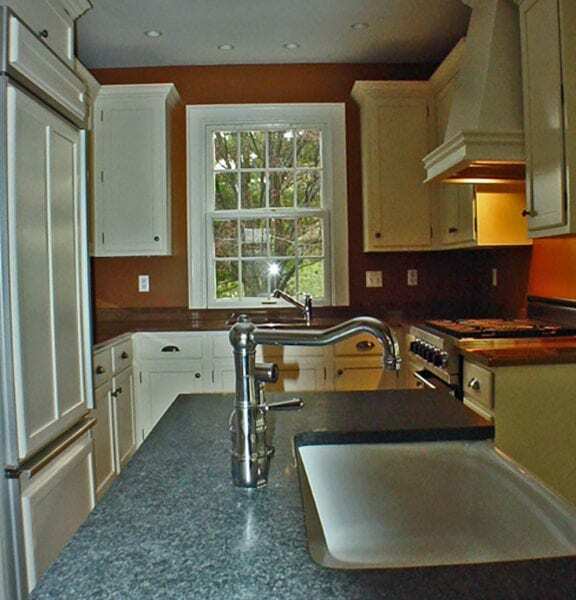 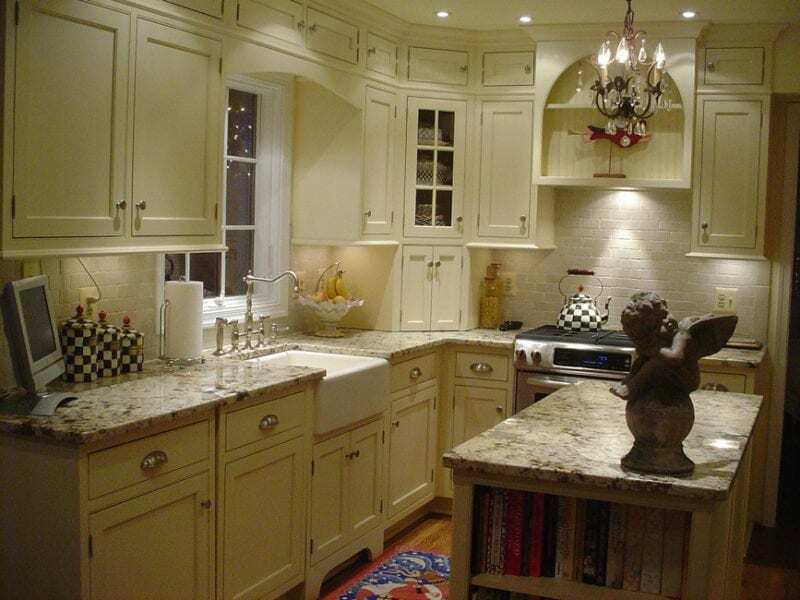 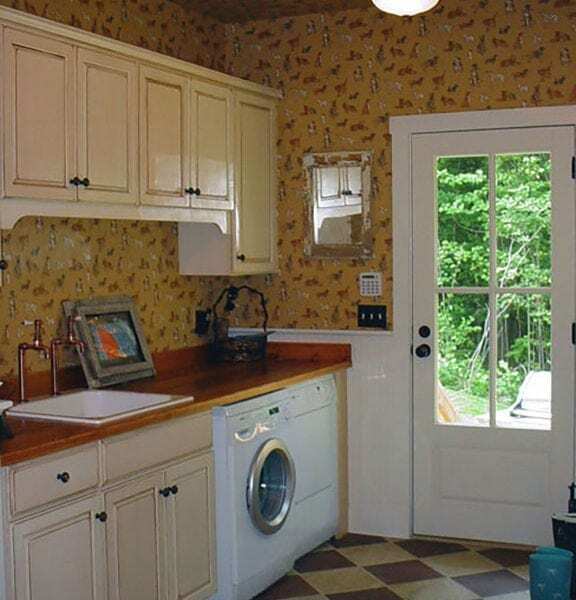 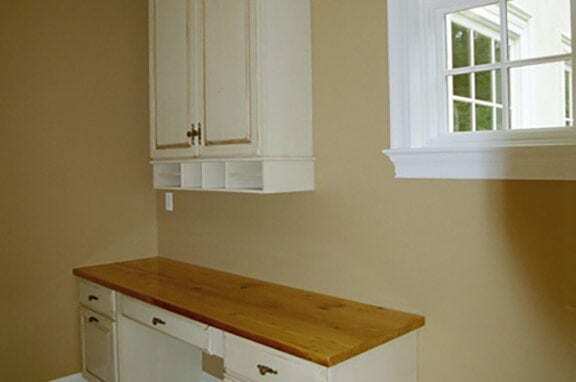 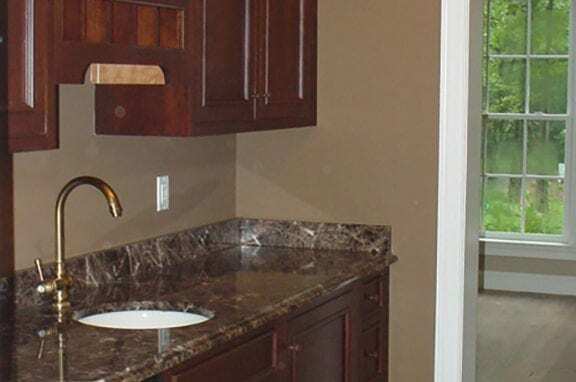 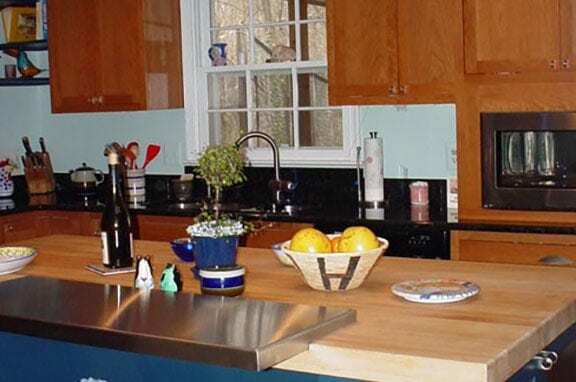 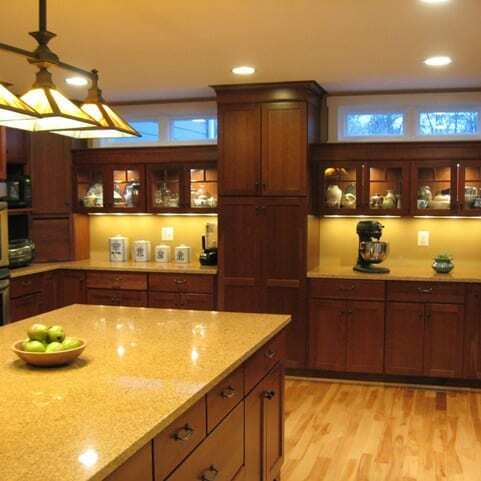 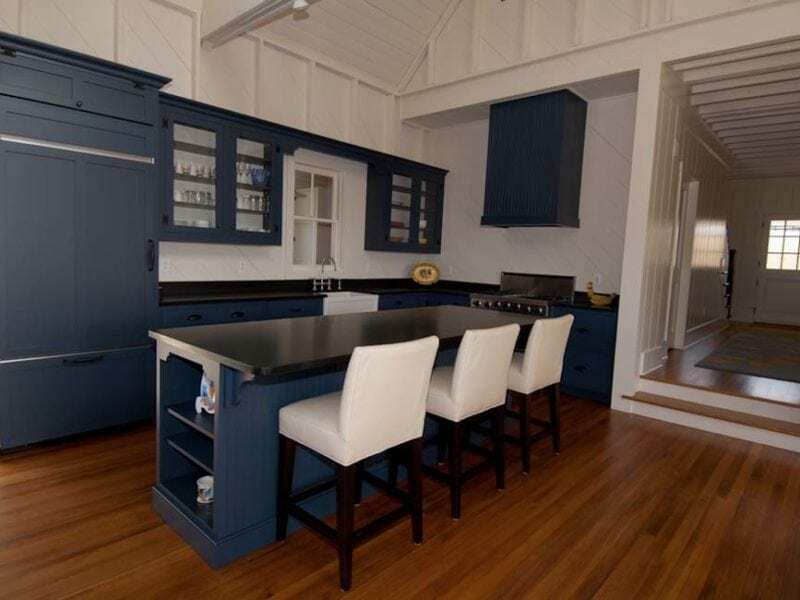 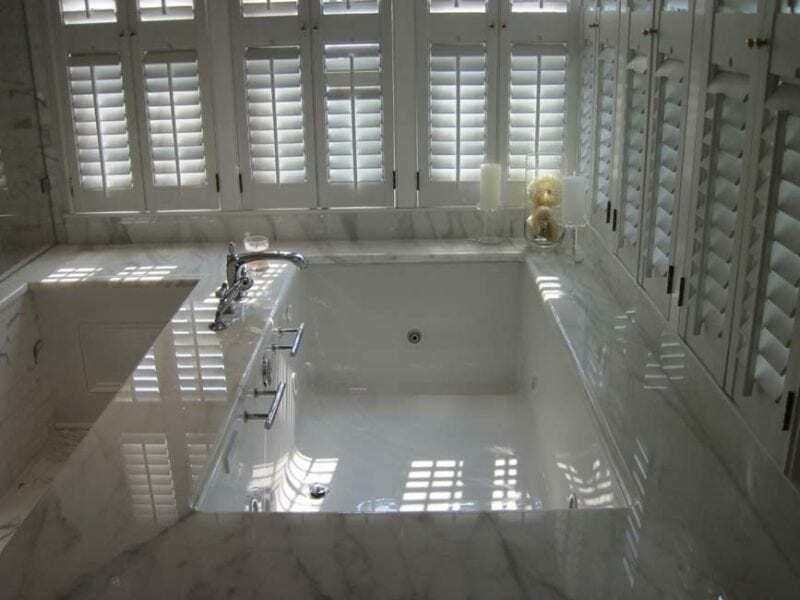 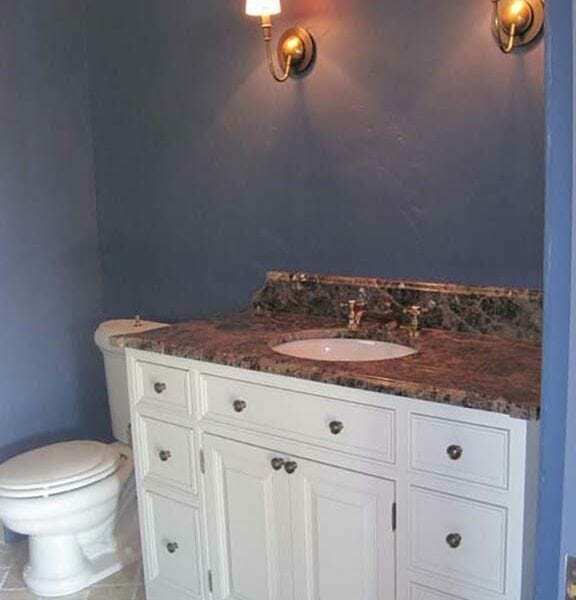 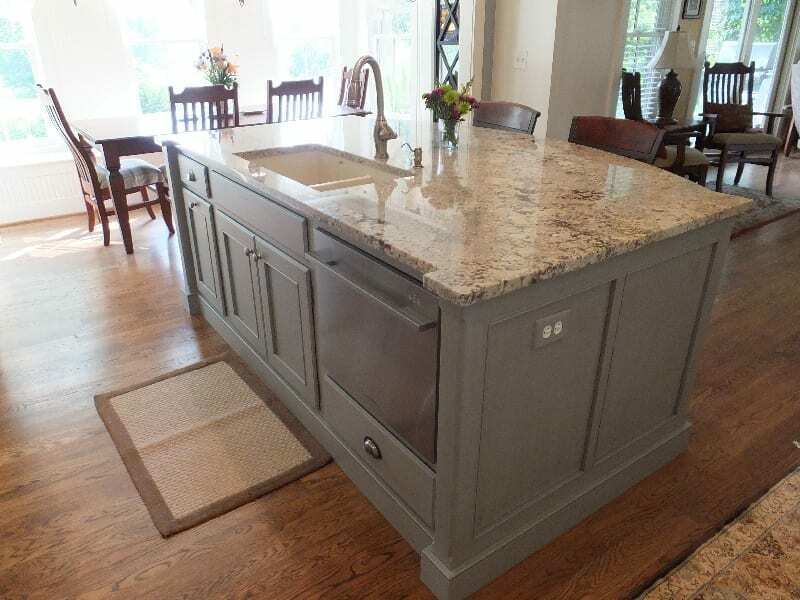 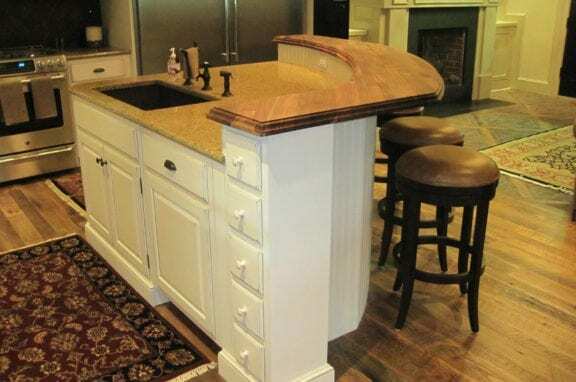 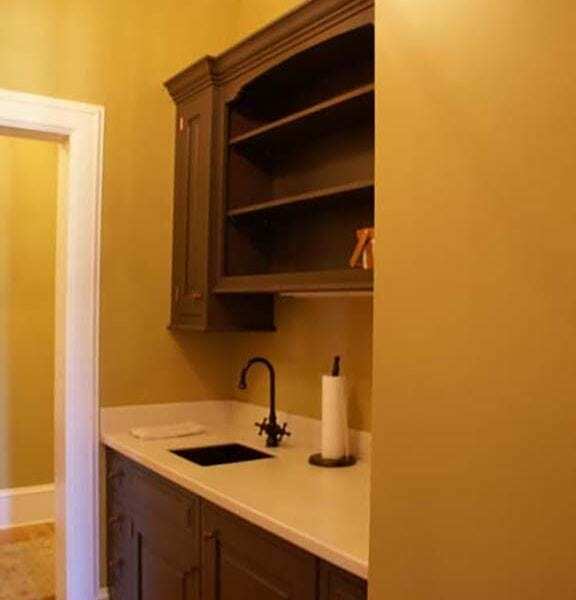 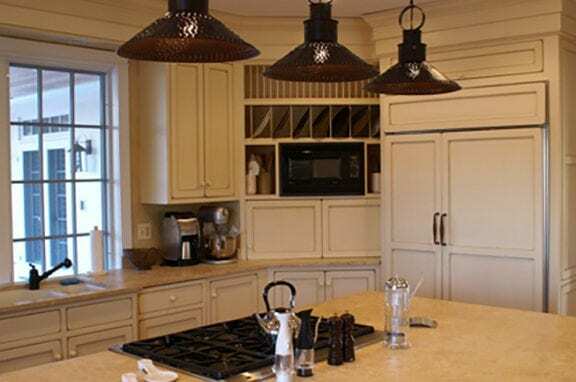 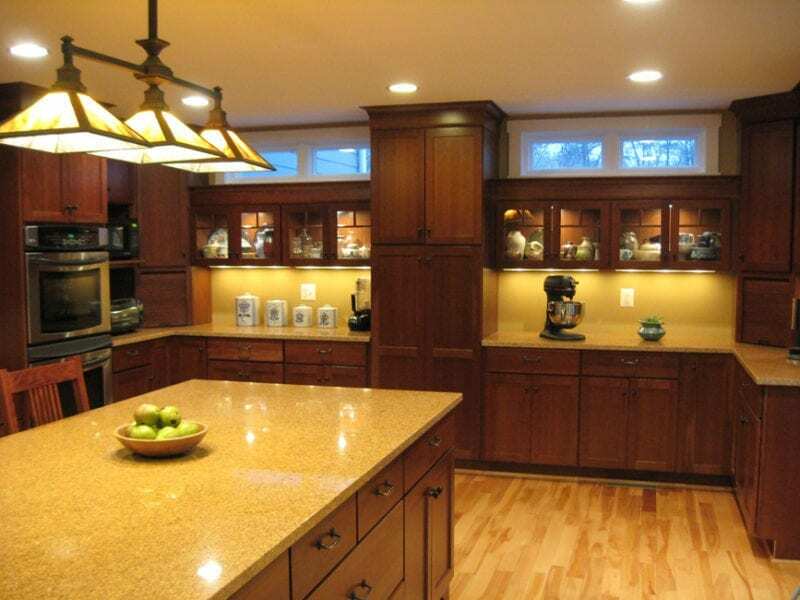 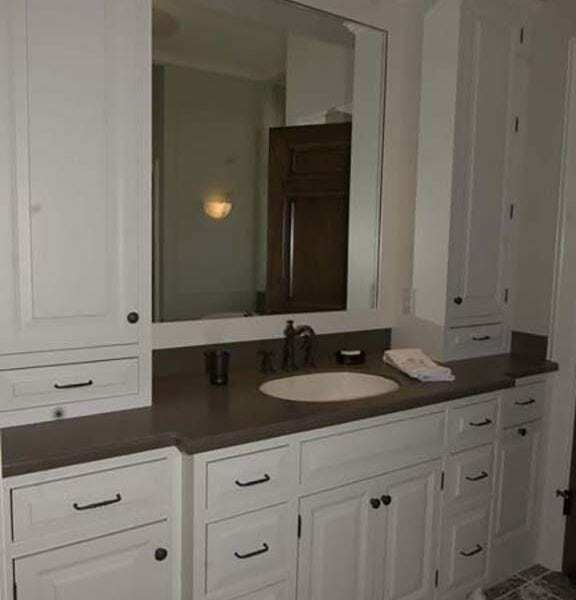 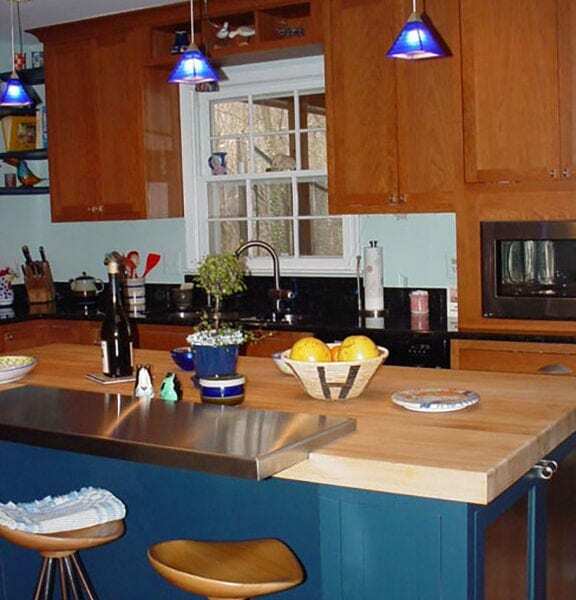 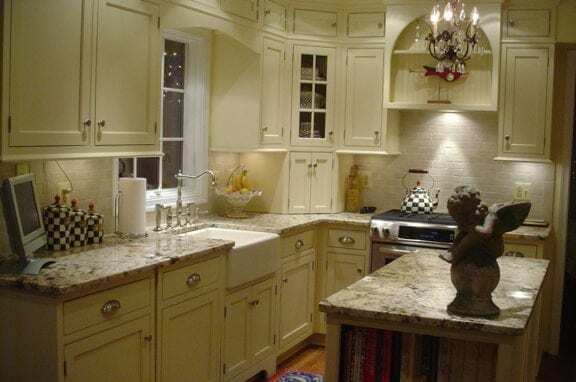 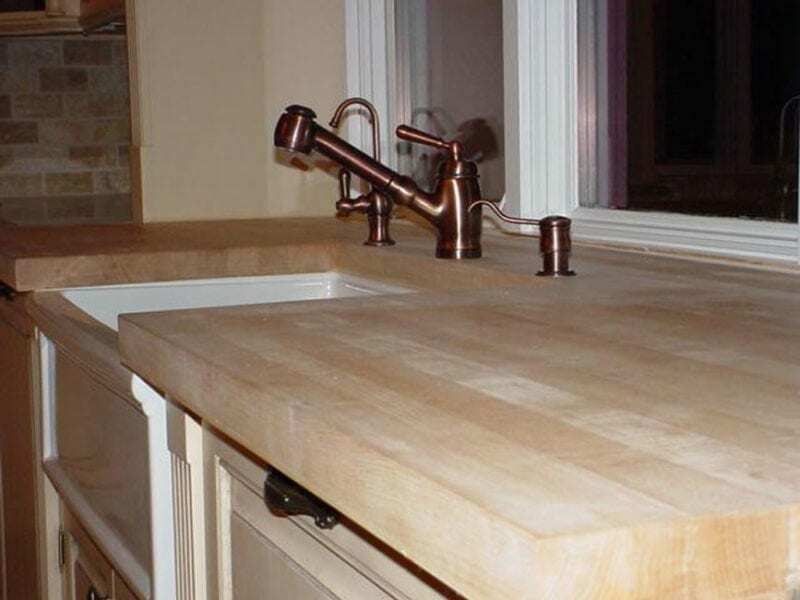 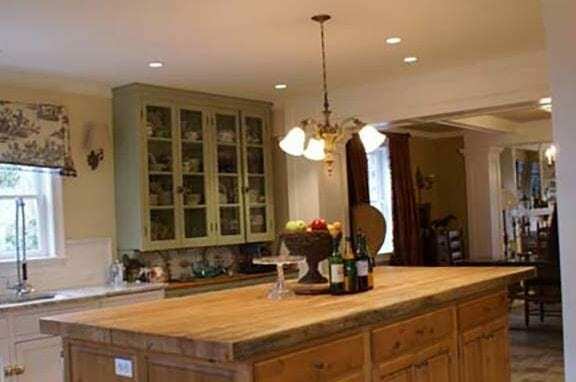 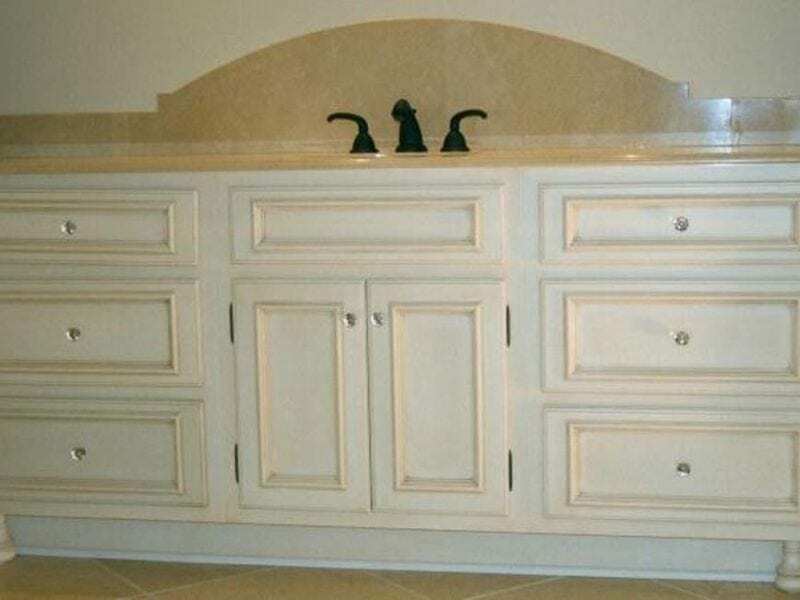 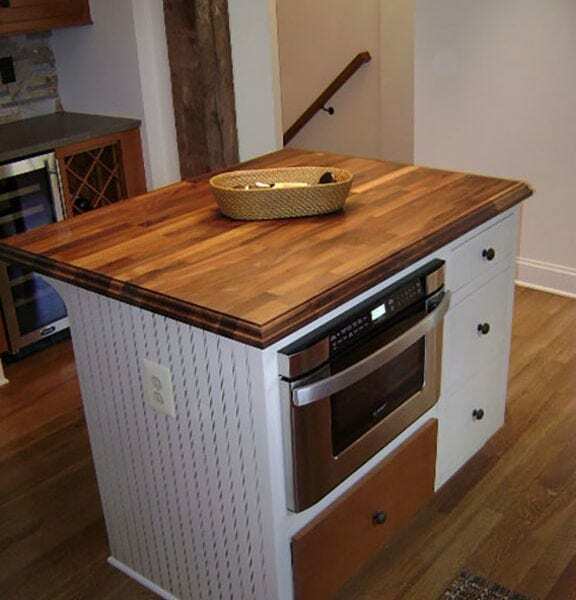 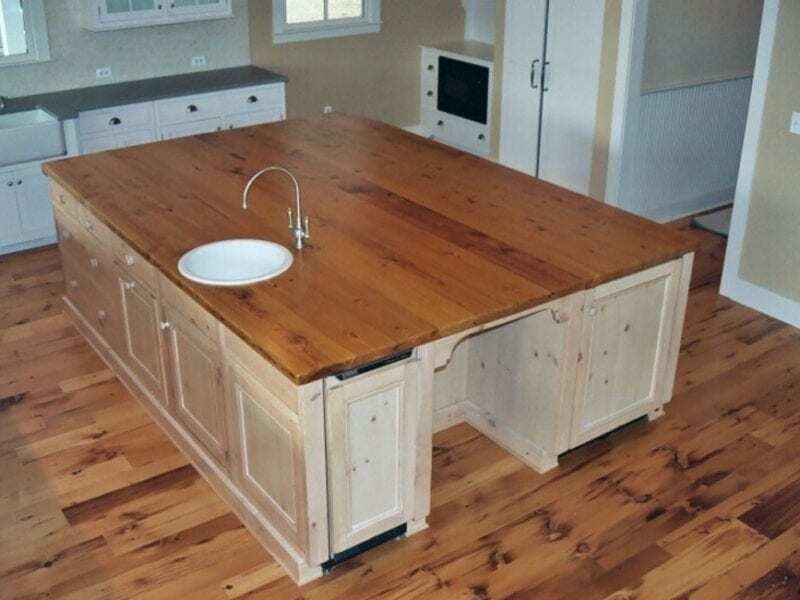 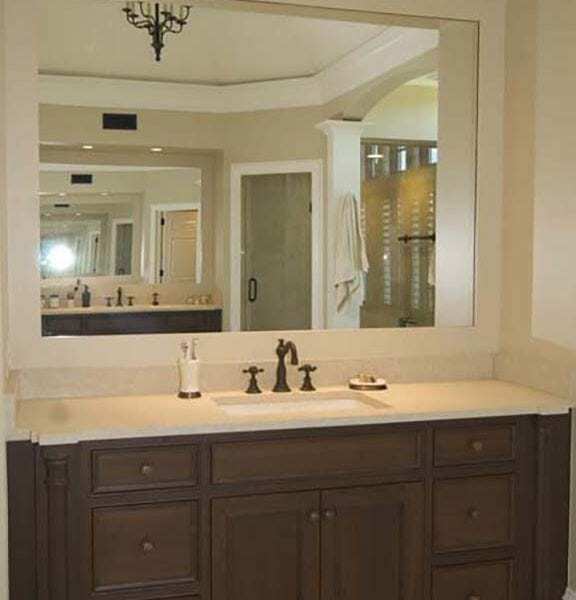 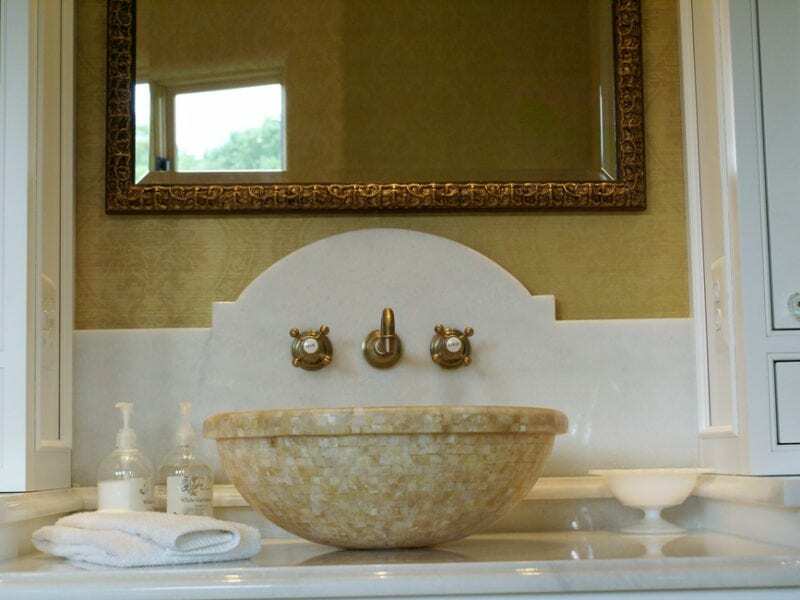 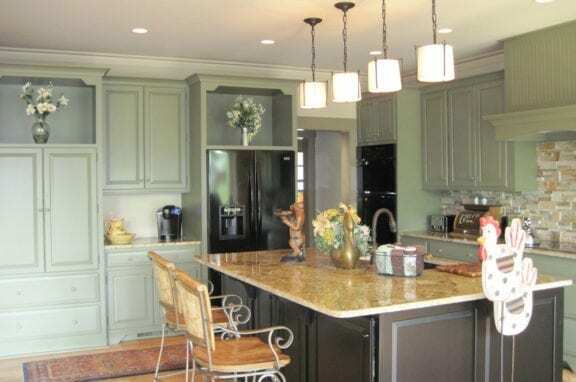 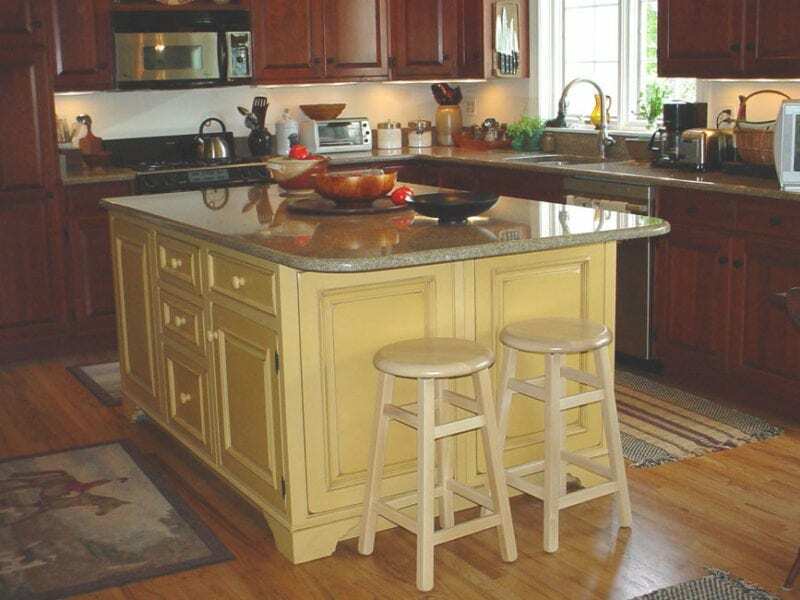 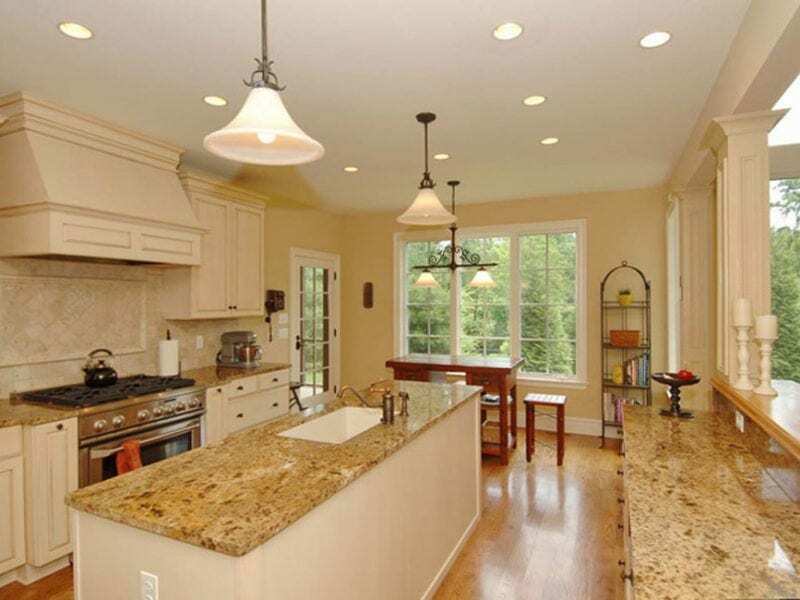 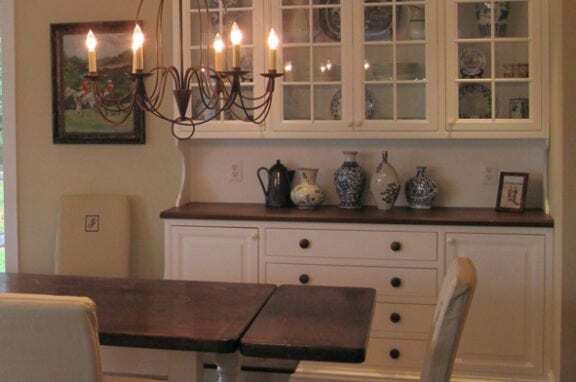 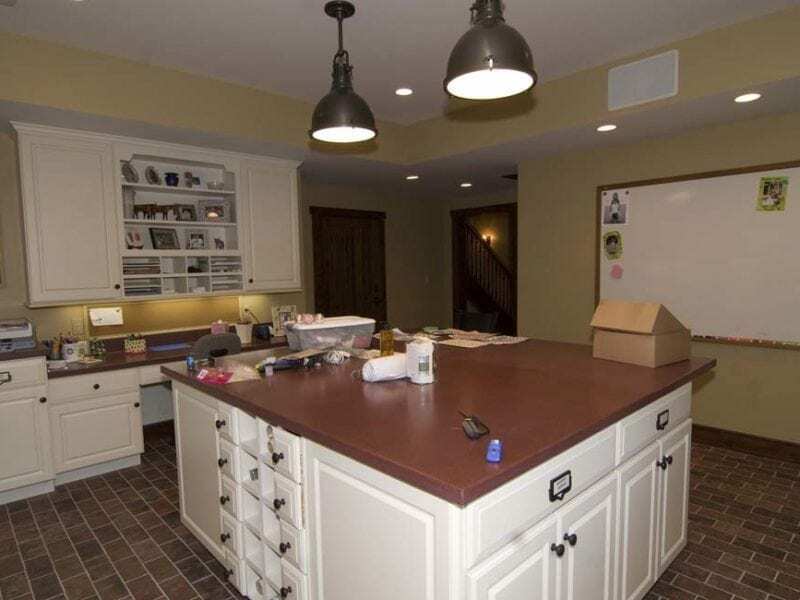 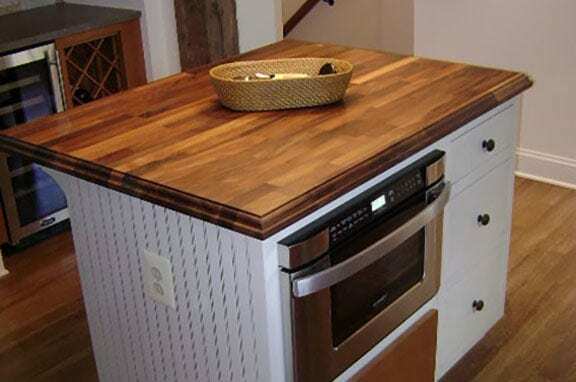 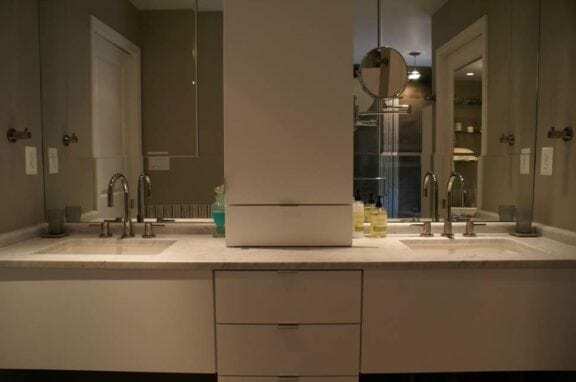 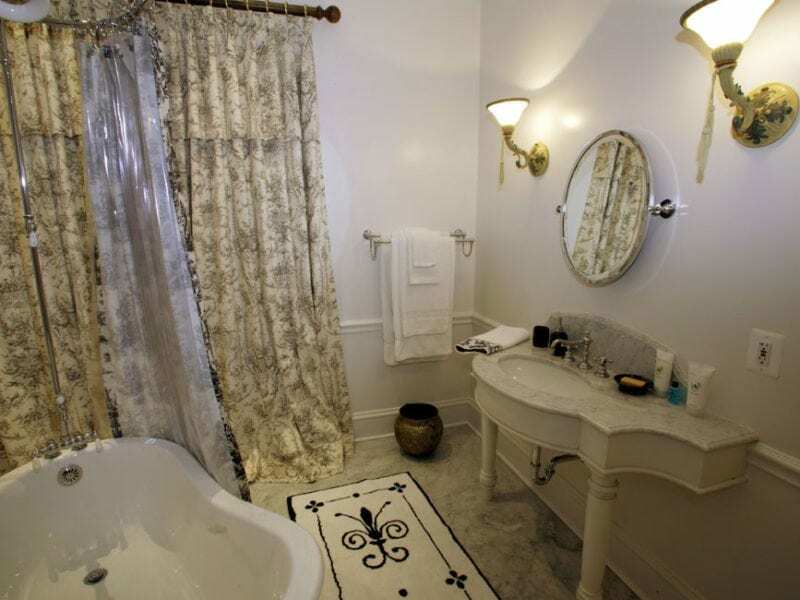 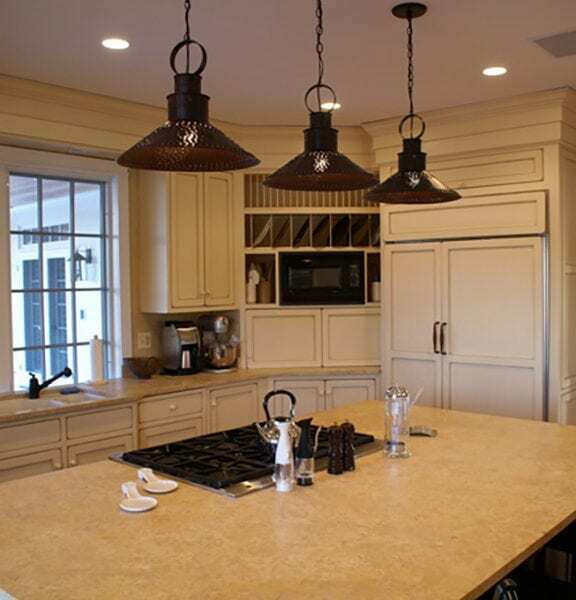 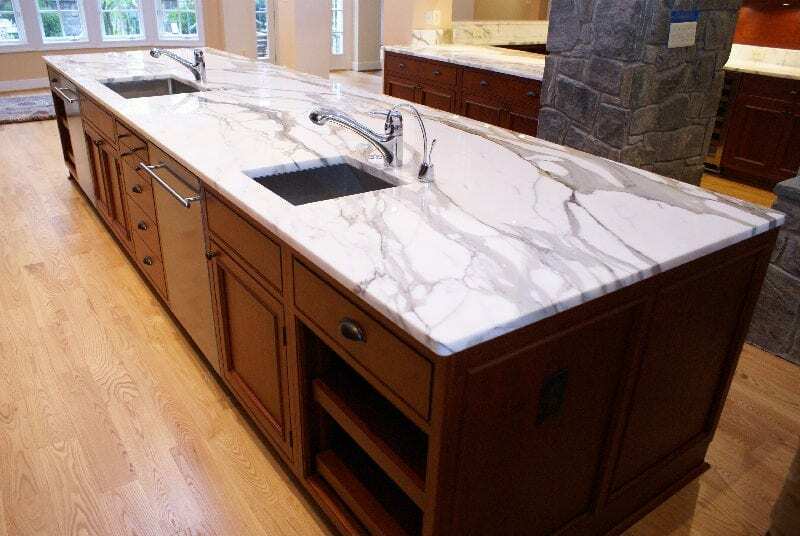 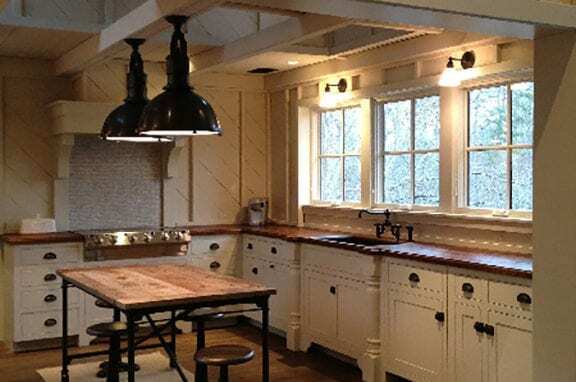 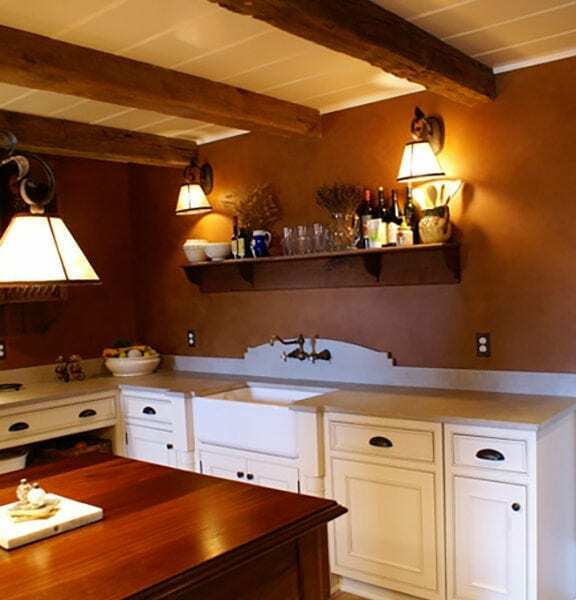 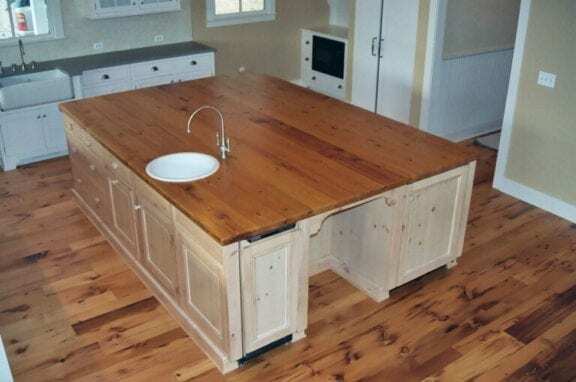 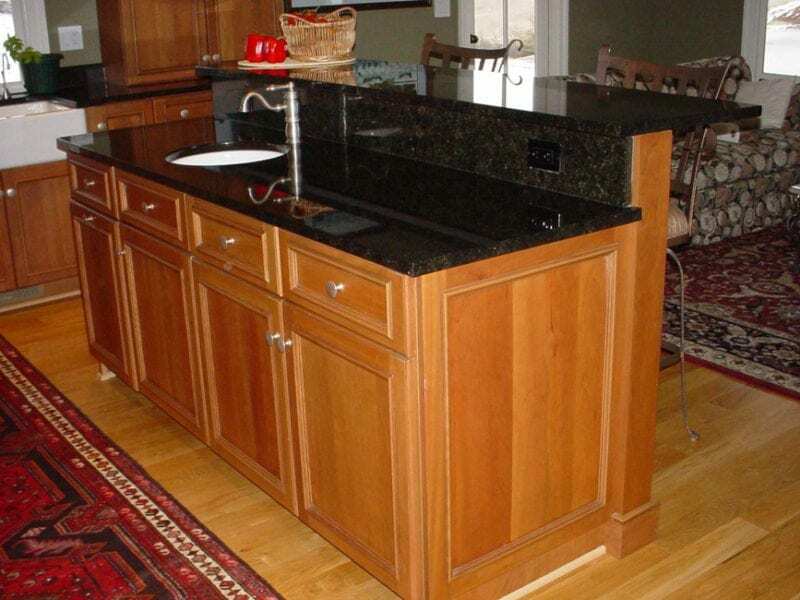 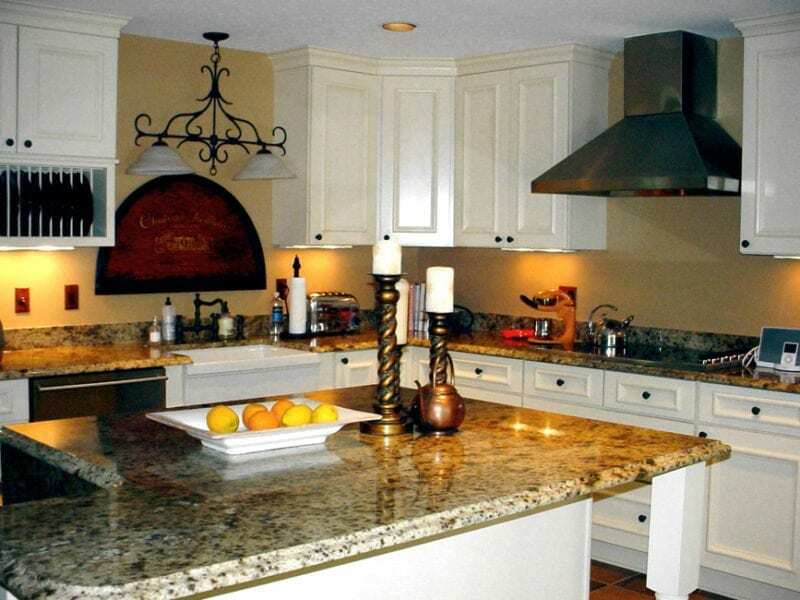 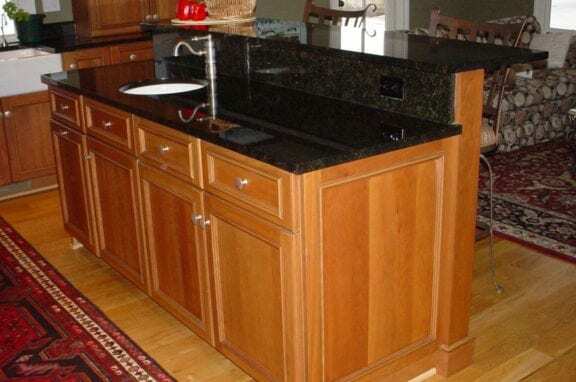 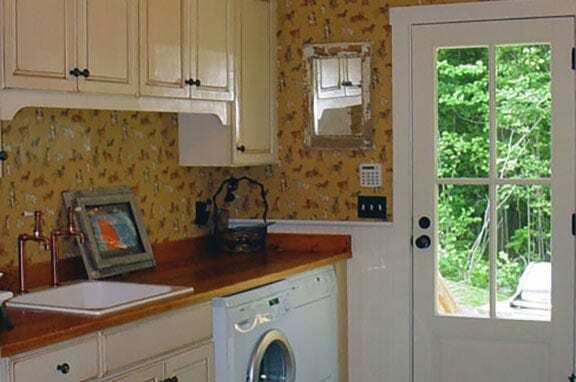 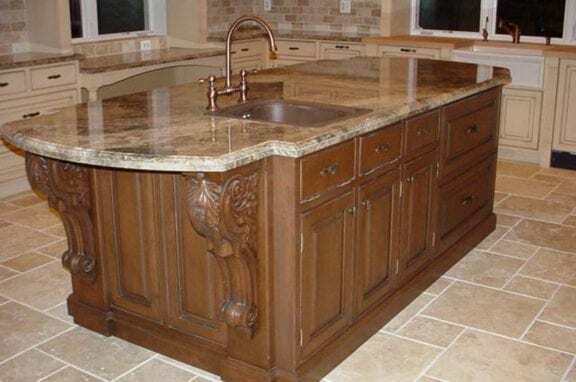 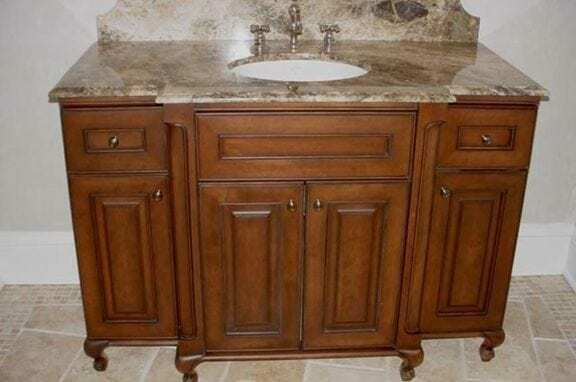 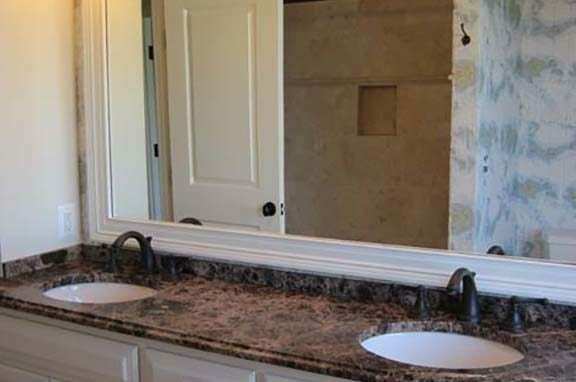 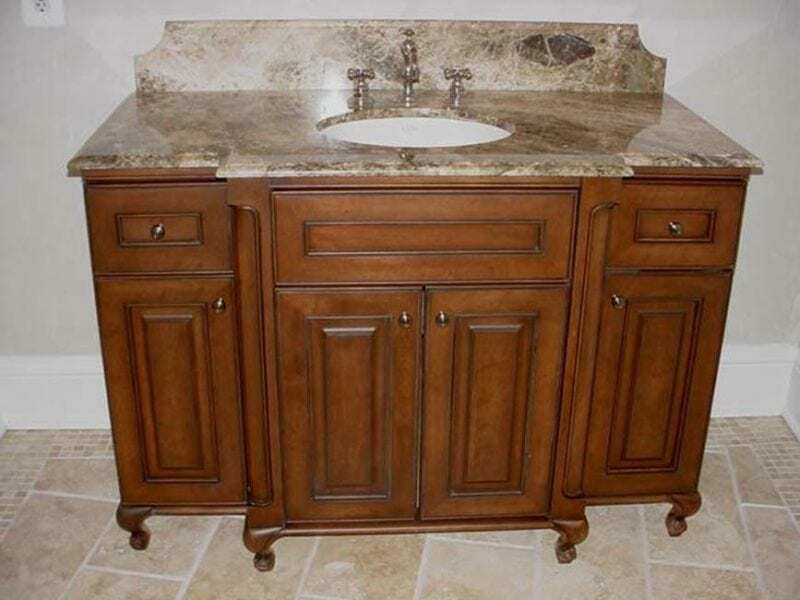 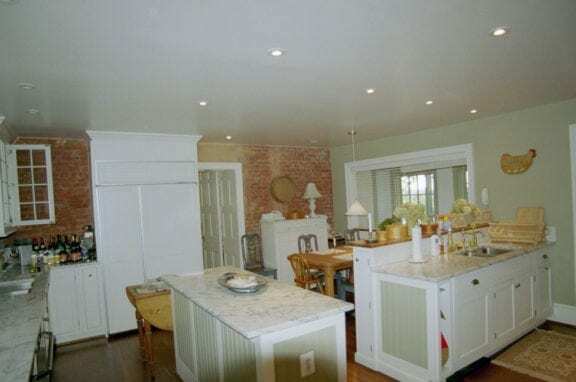 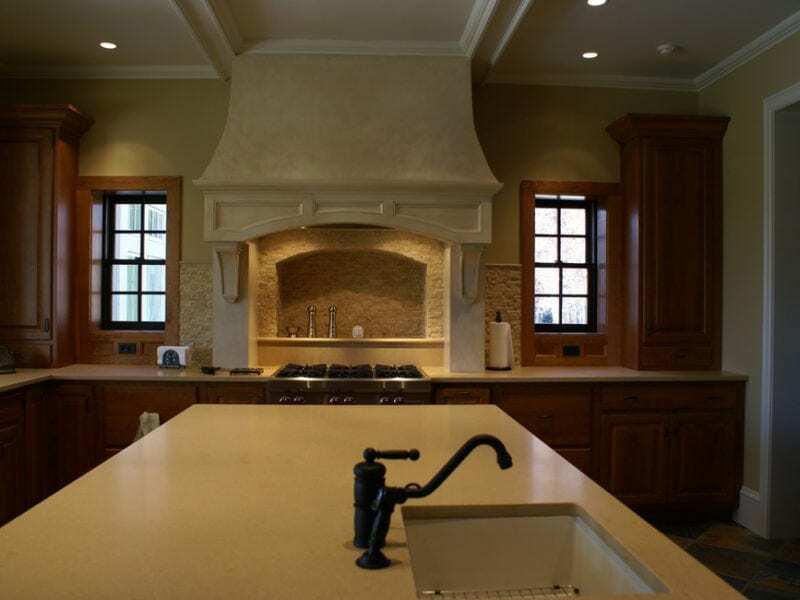 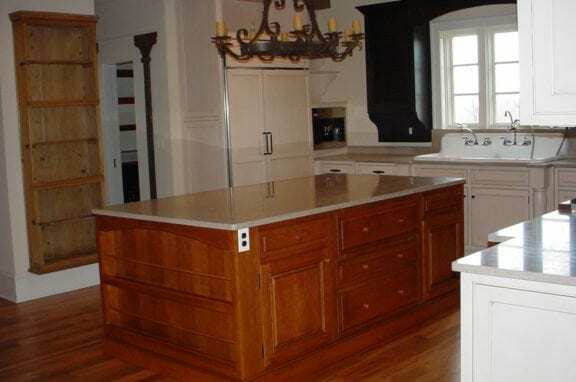 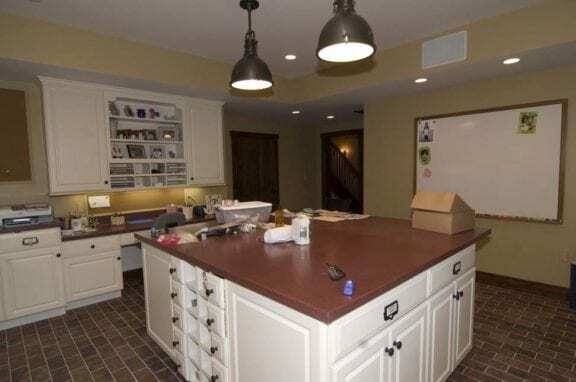 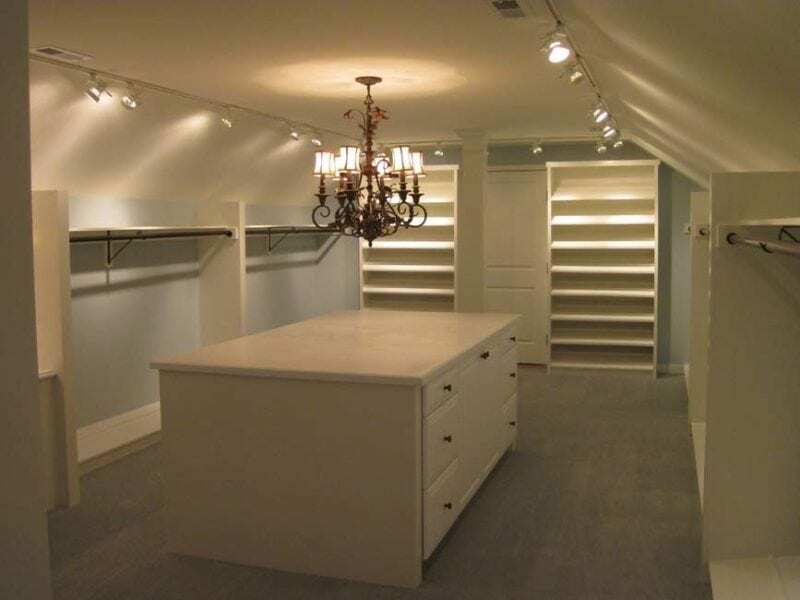 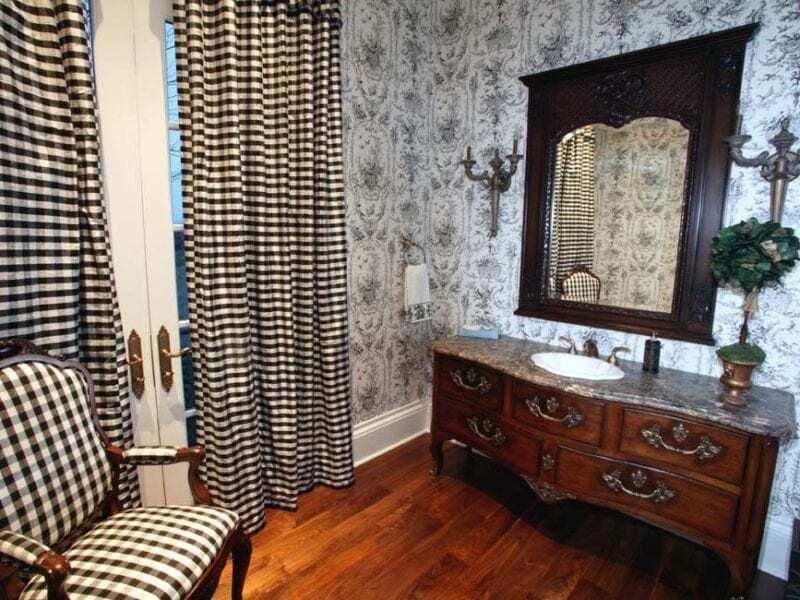 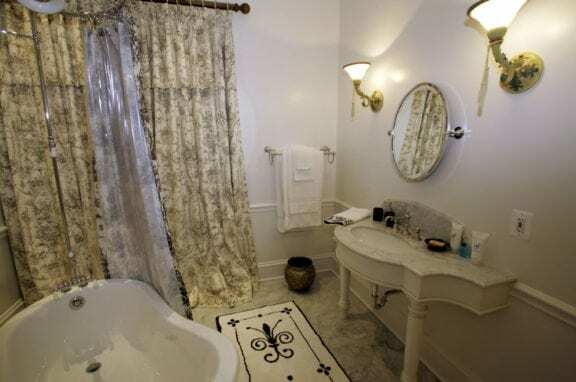 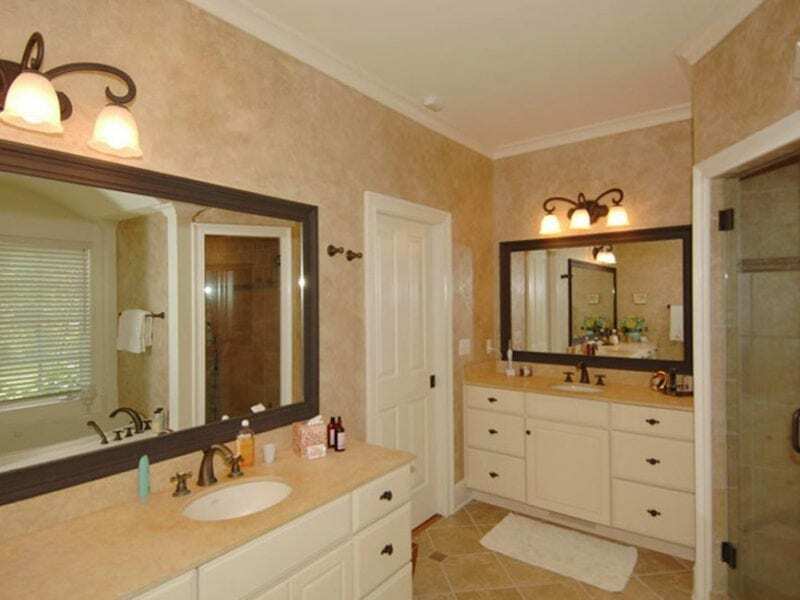 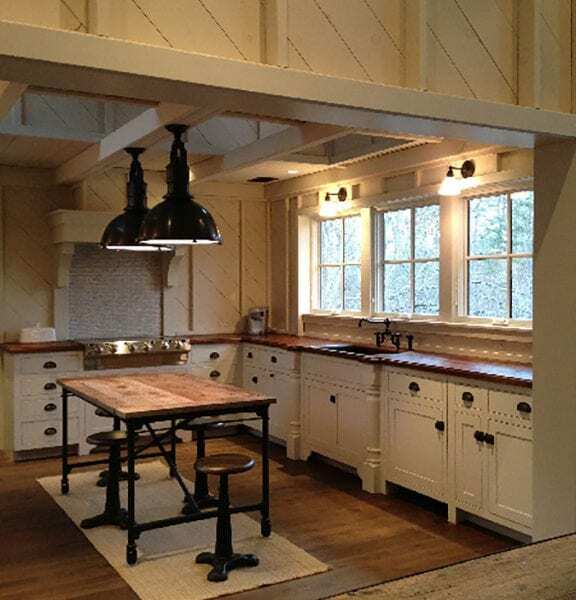 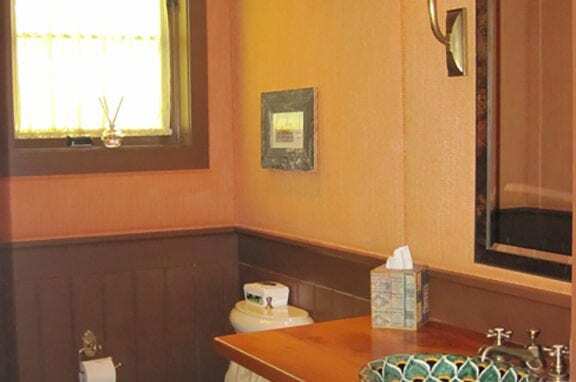 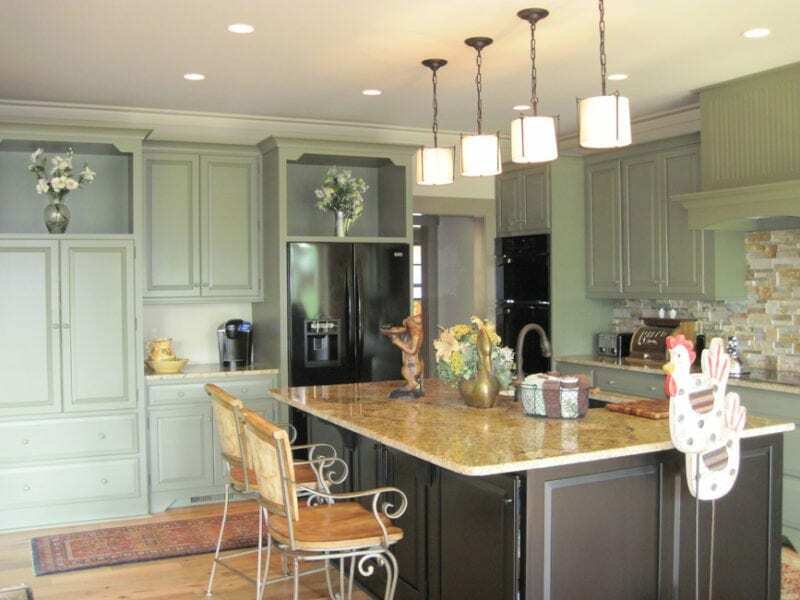 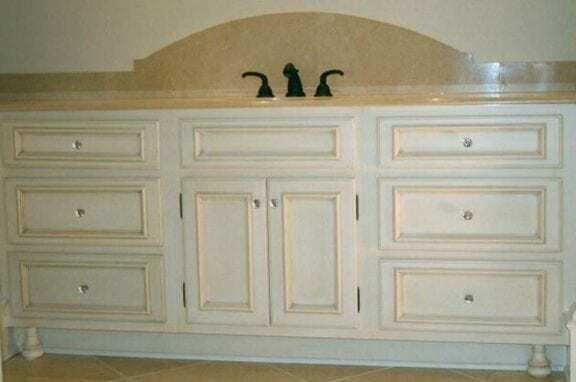 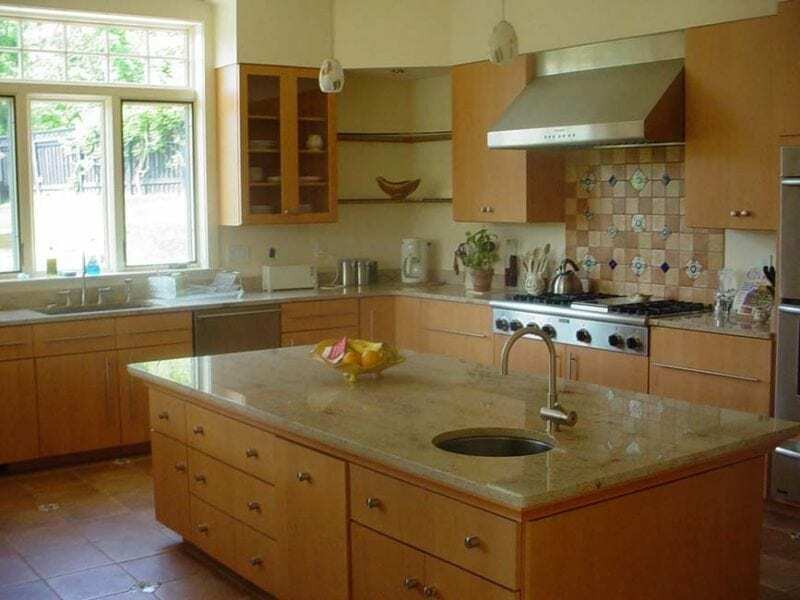 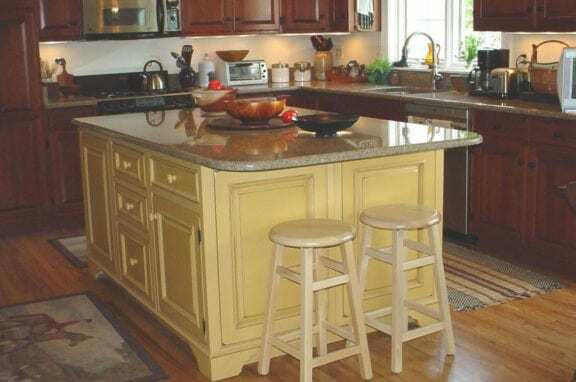 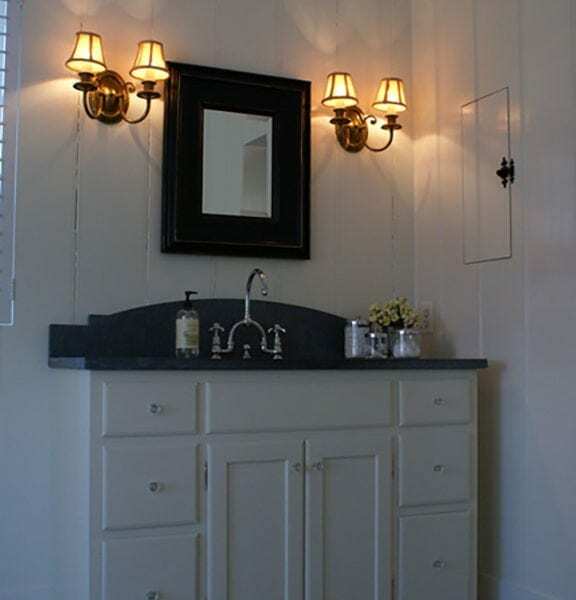 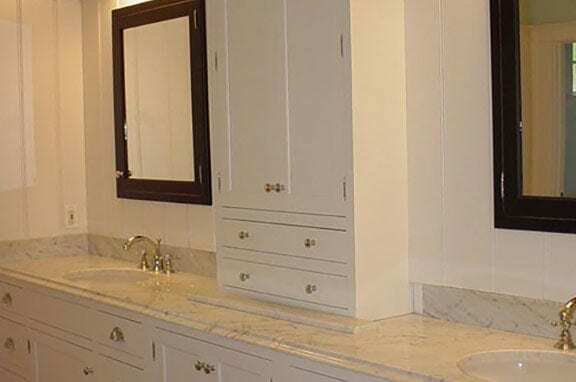 Let the countertop specialists at Middleburg Design assist you in choosing which countertop would work best for your residential or commercial project.